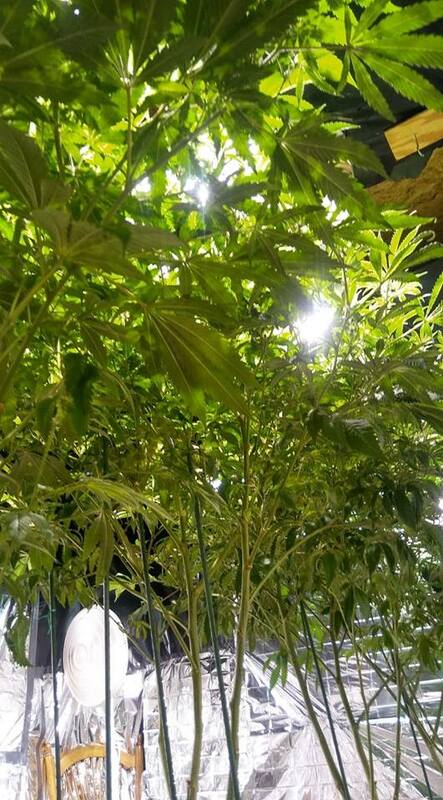 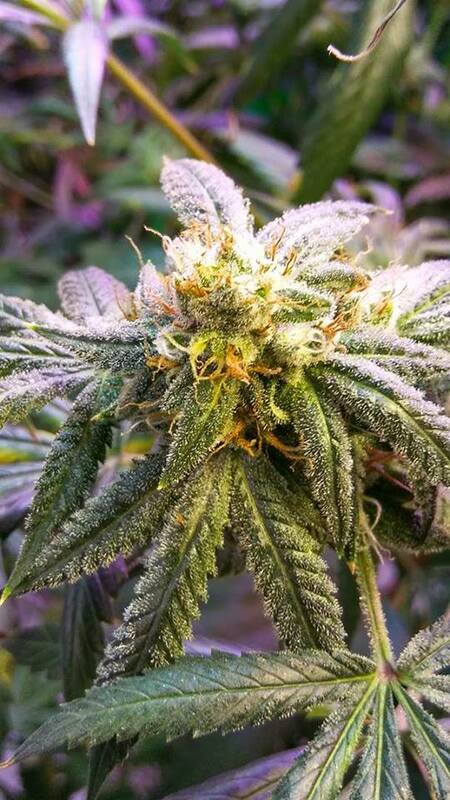 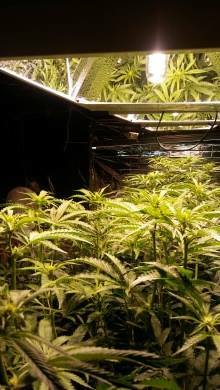 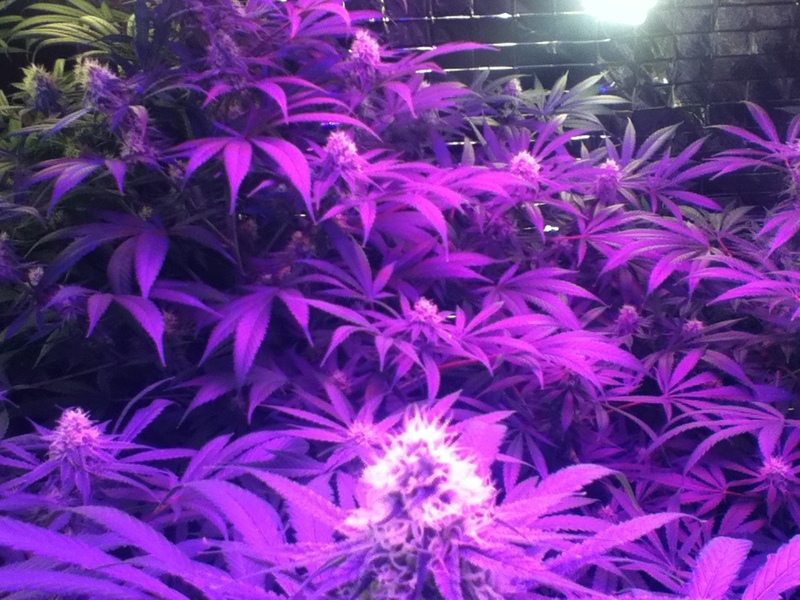 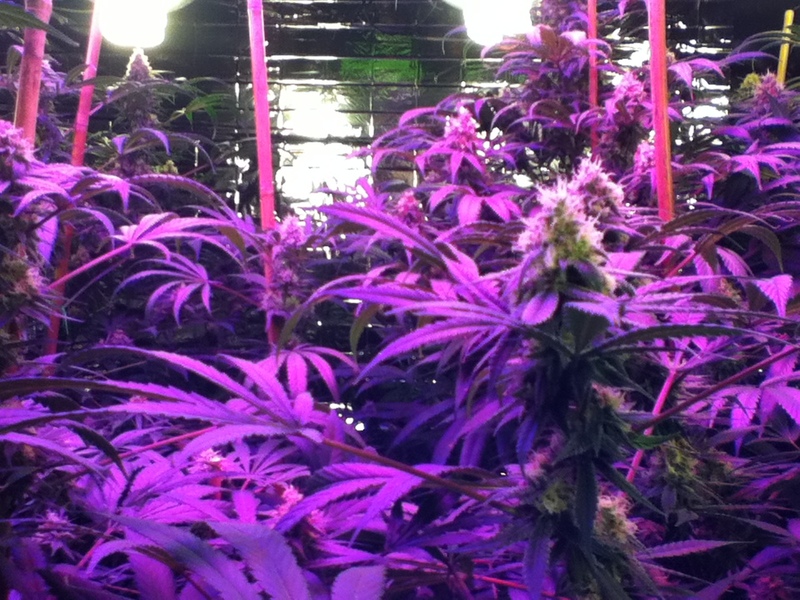 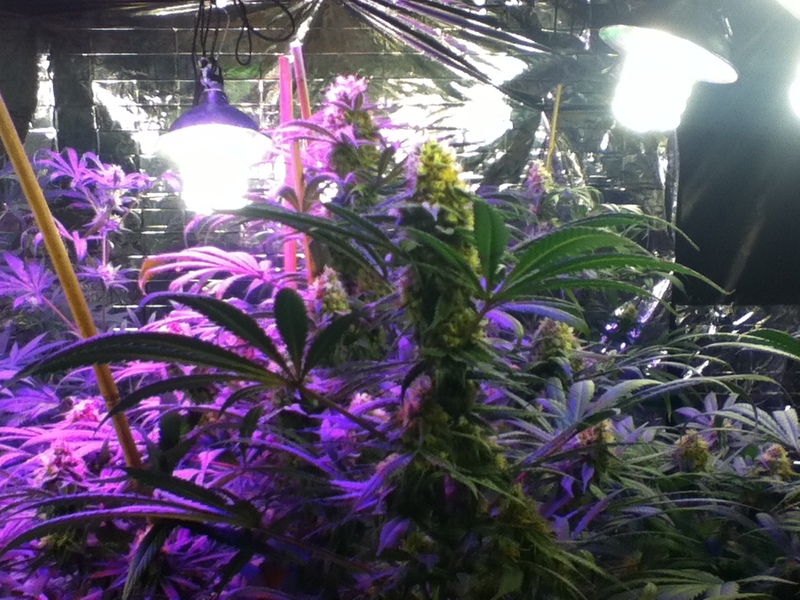 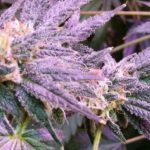 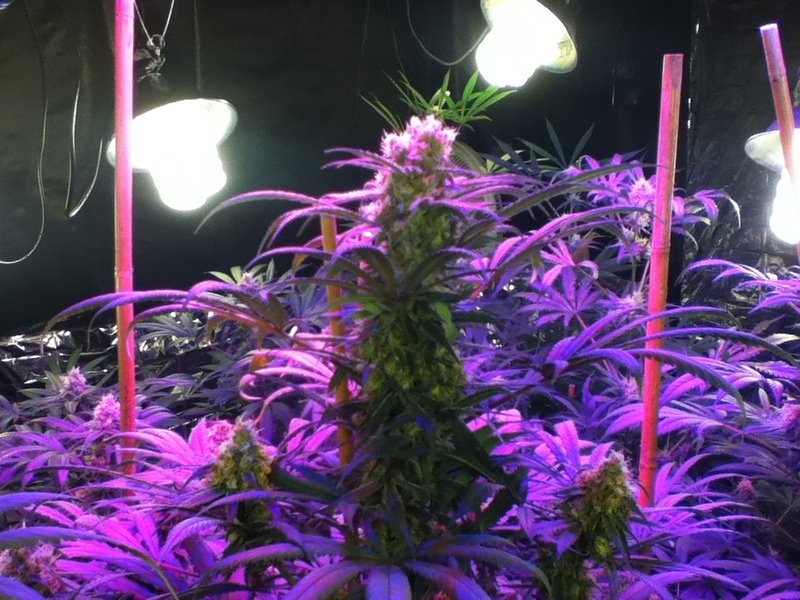 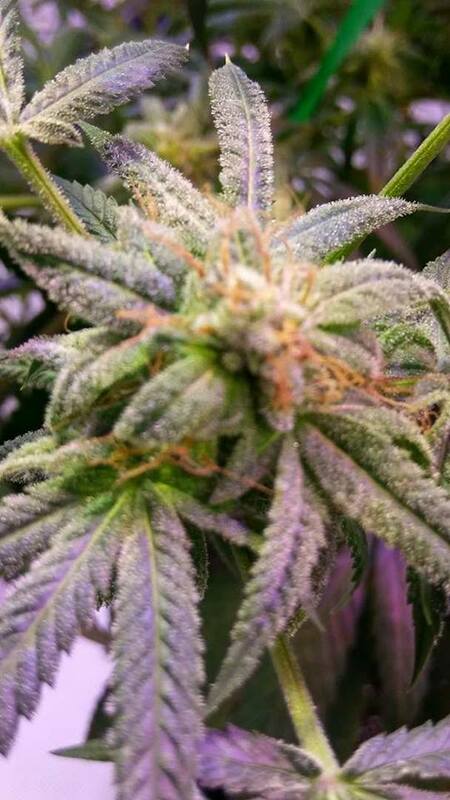 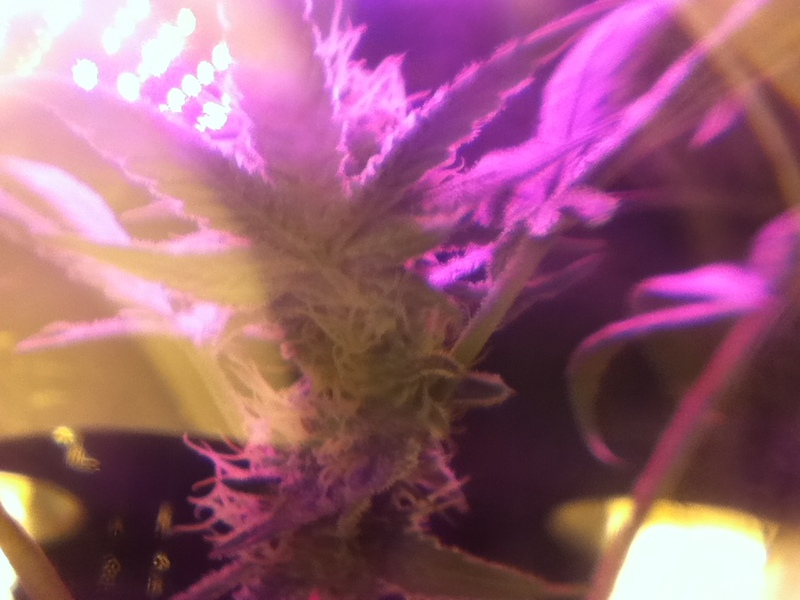 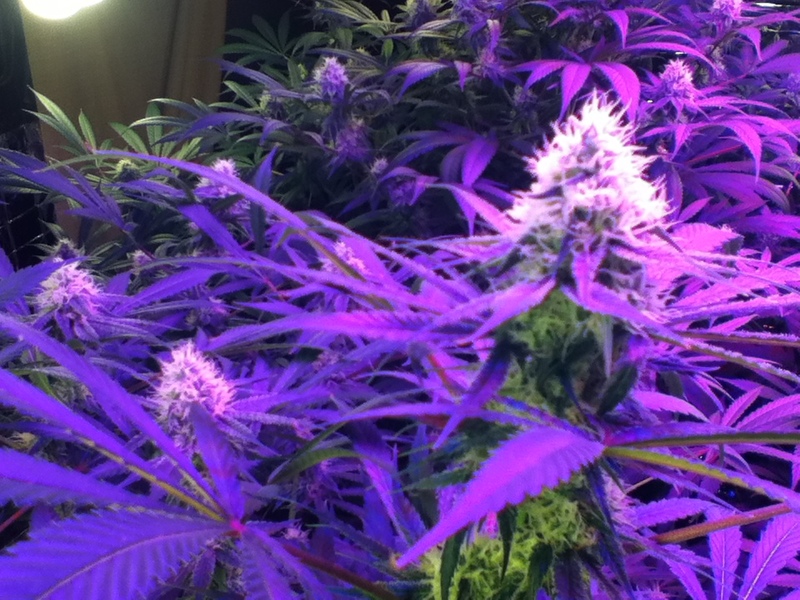 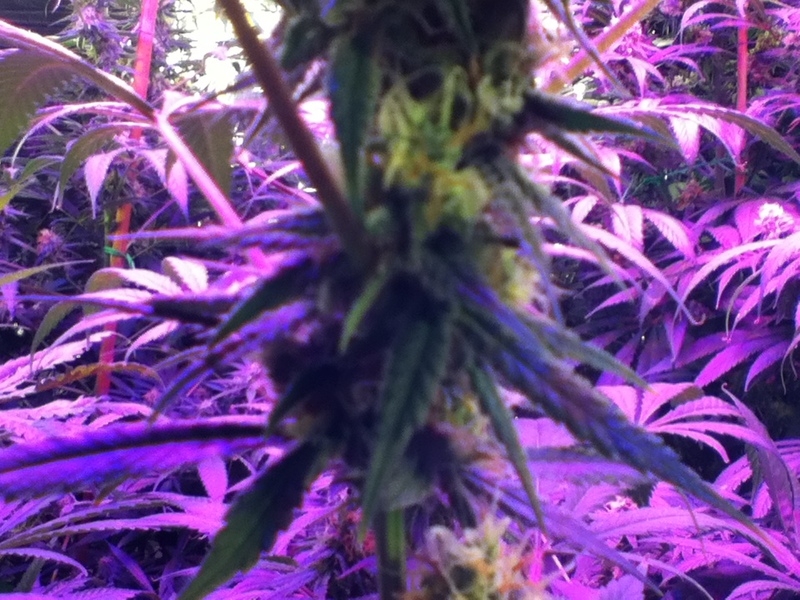 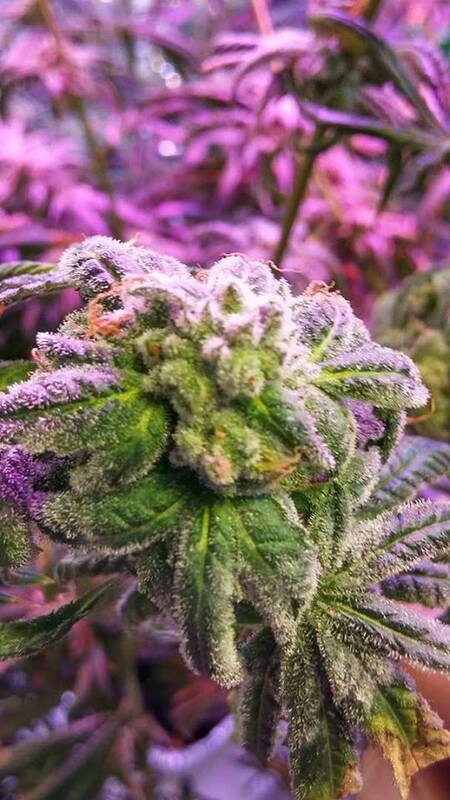 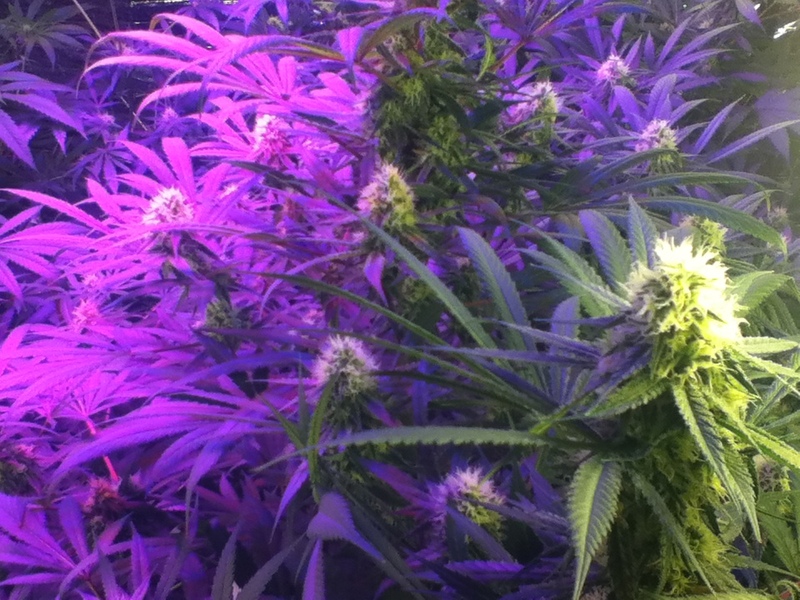 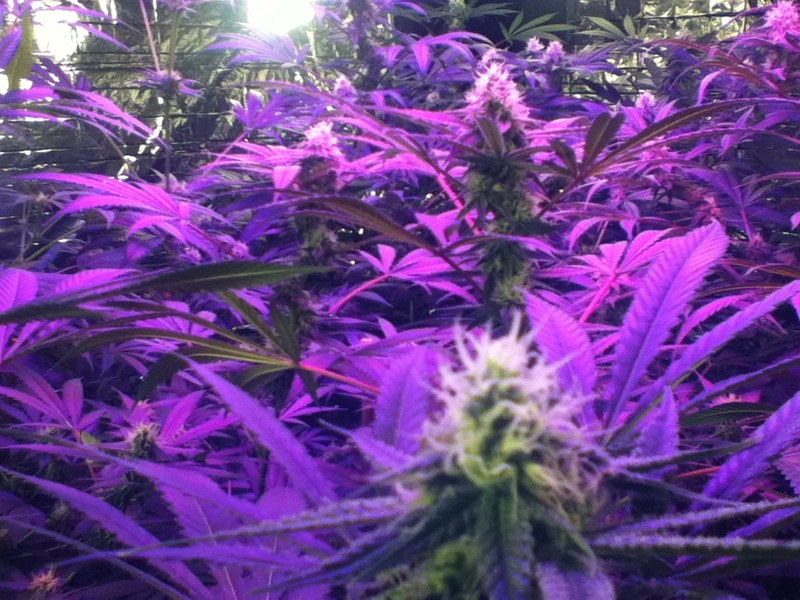 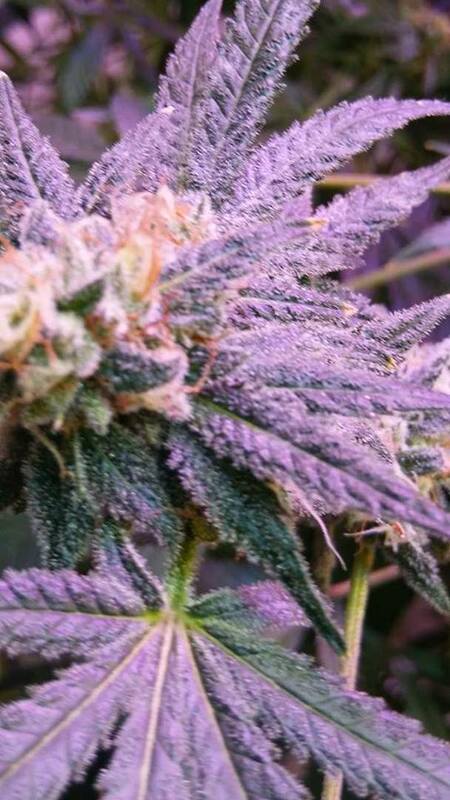 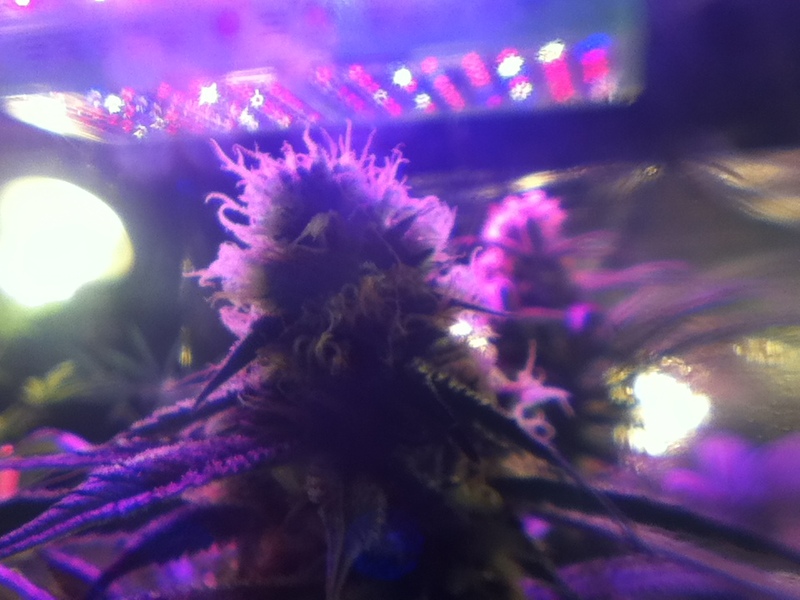 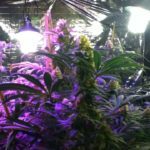 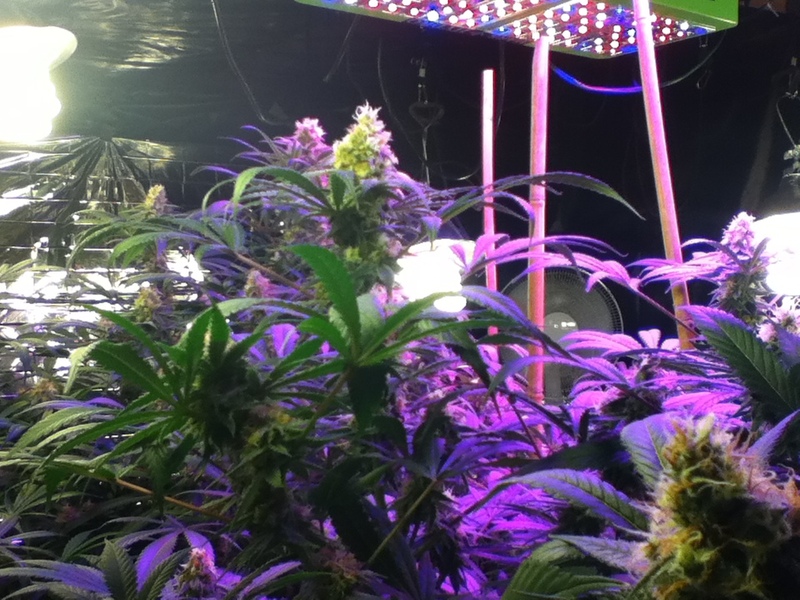 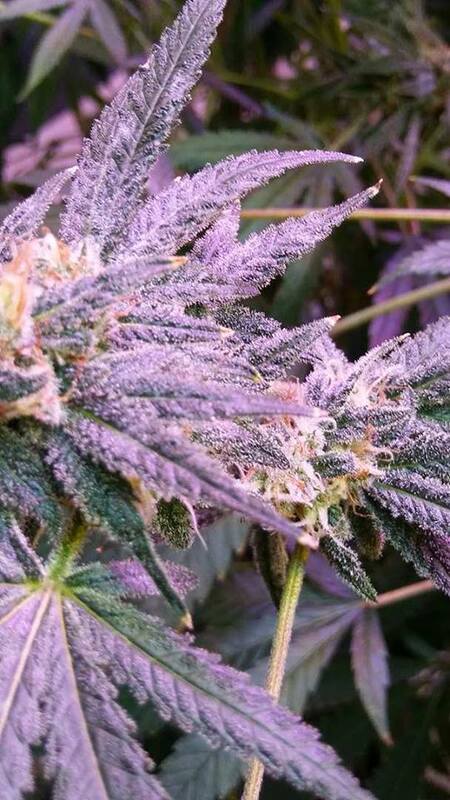 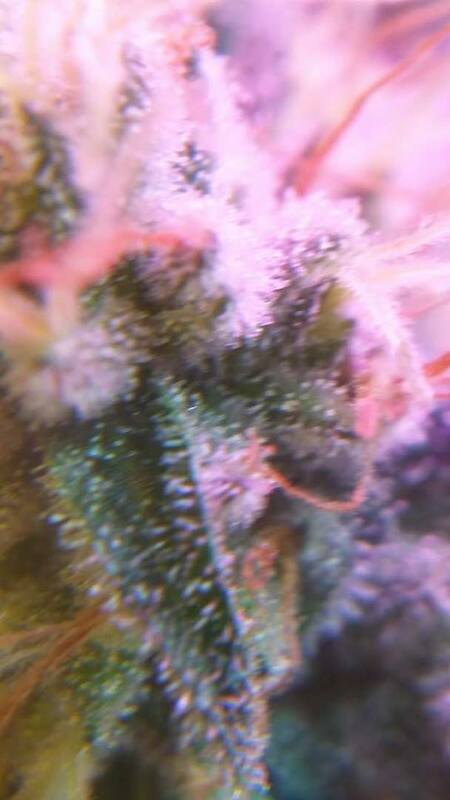 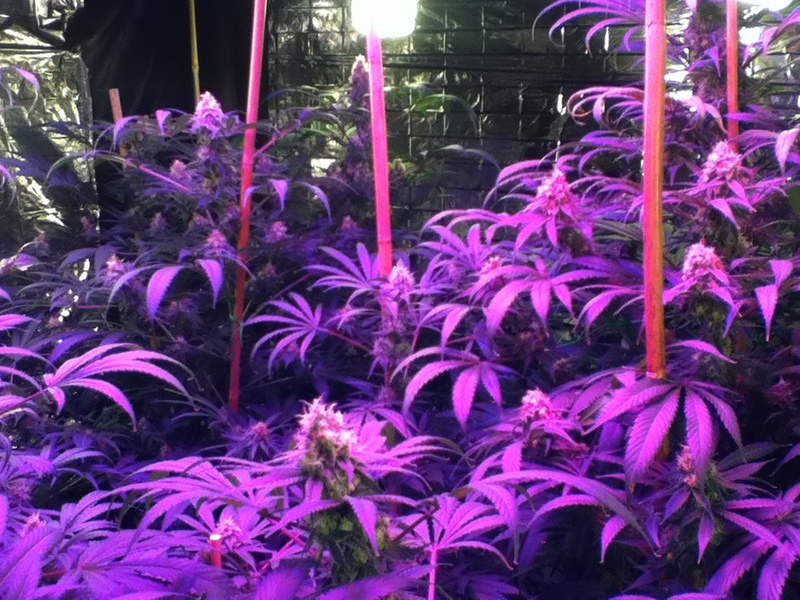 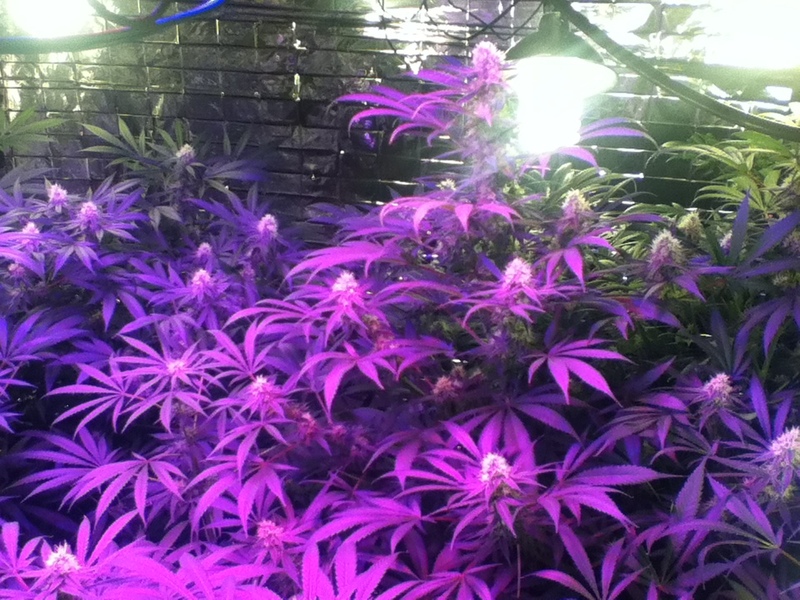 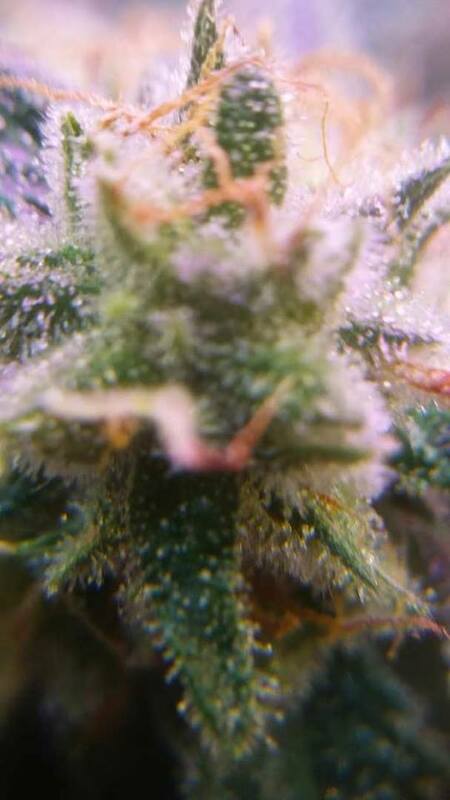 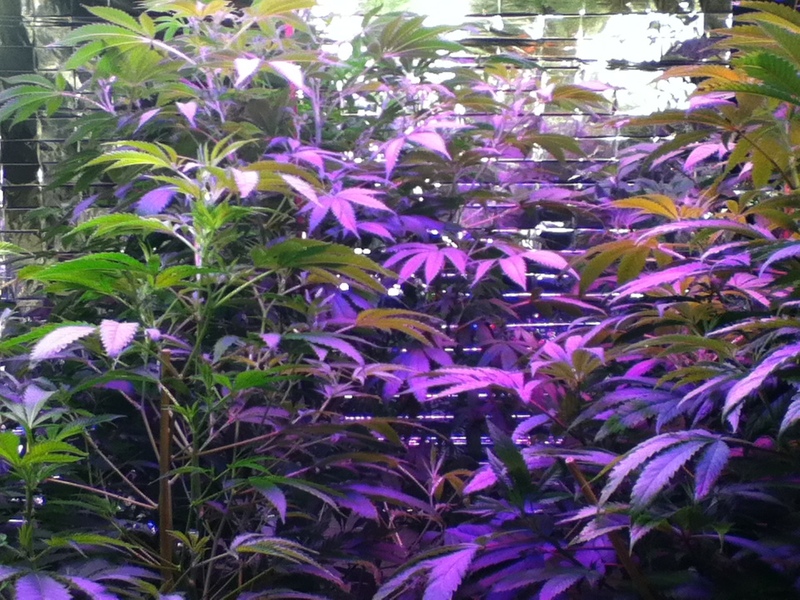 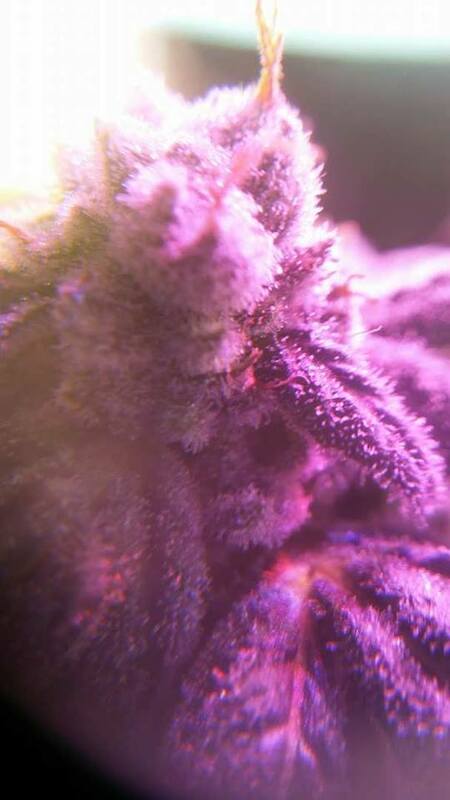 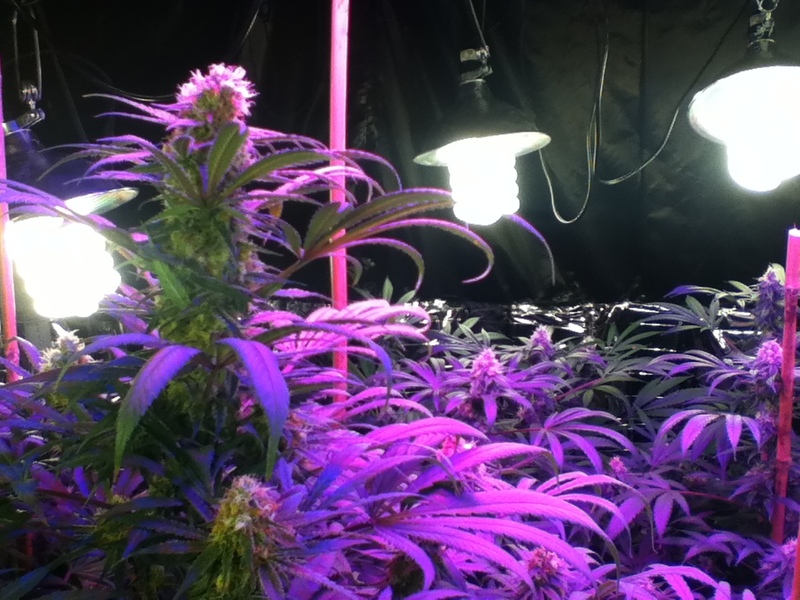 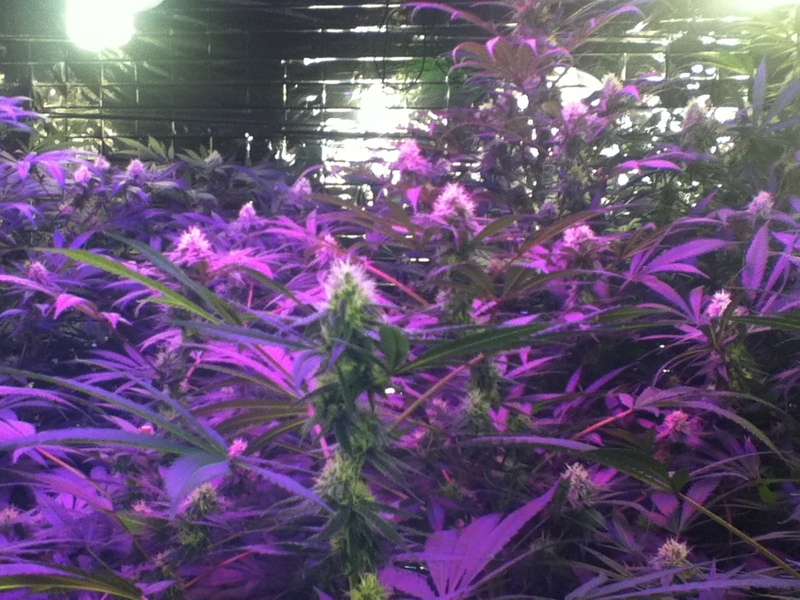 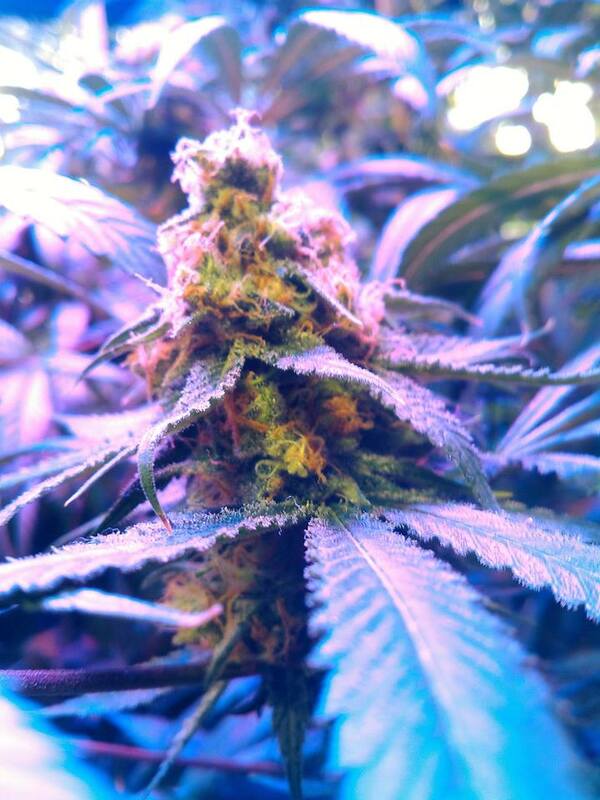 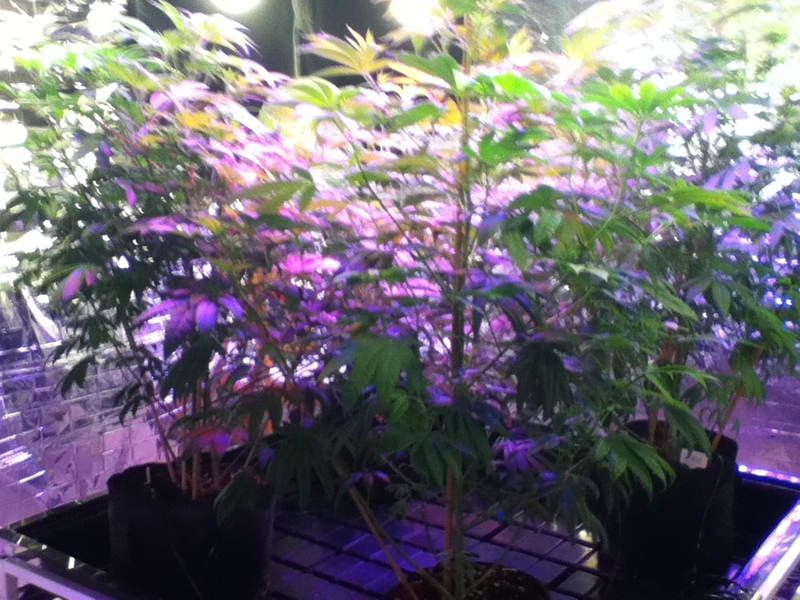 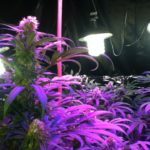 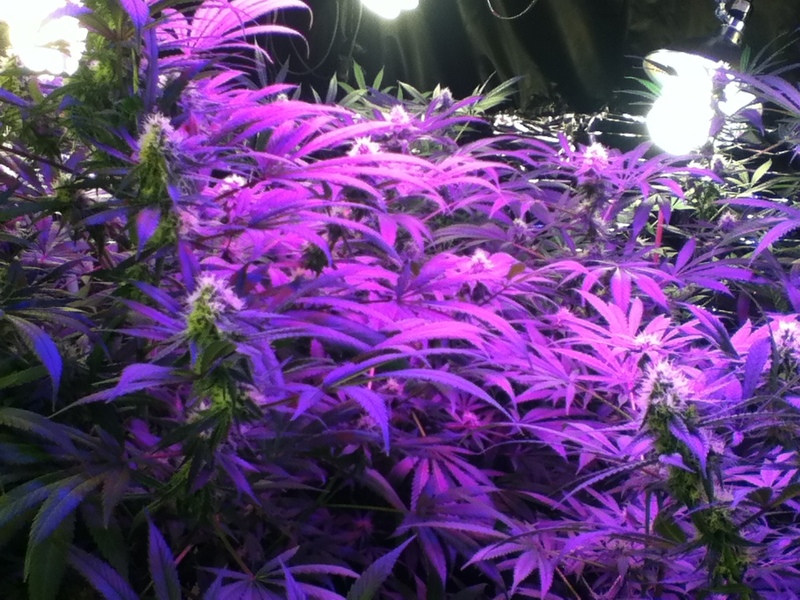 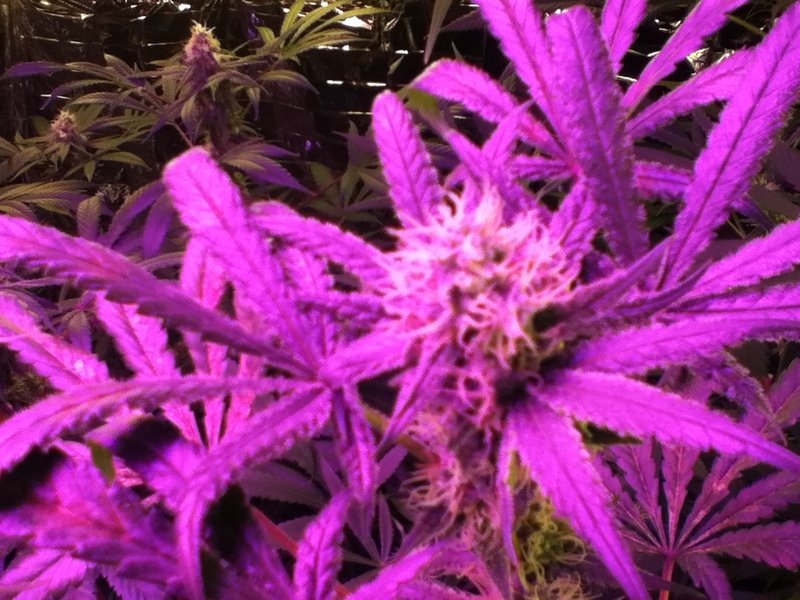 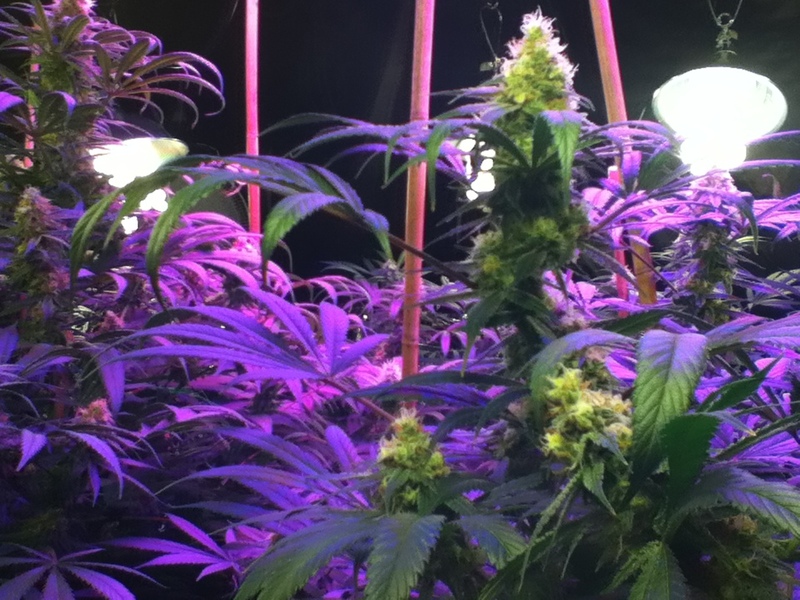 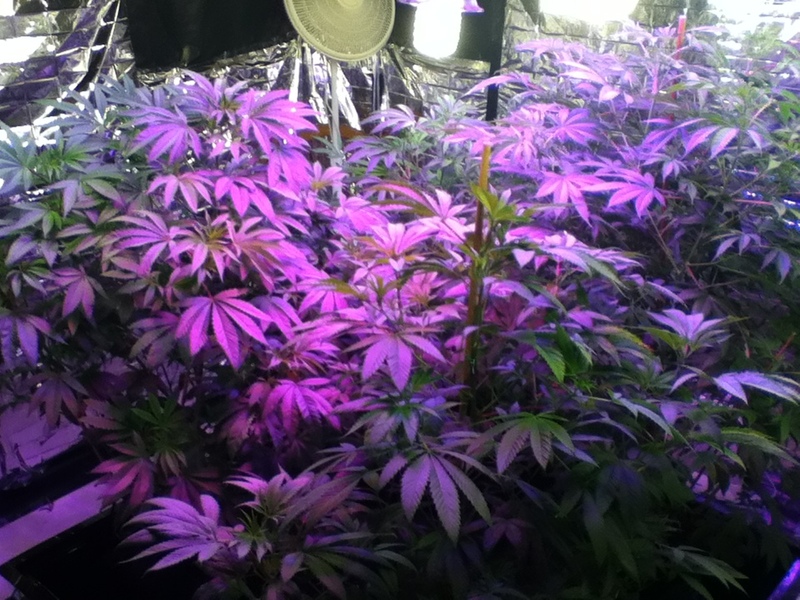 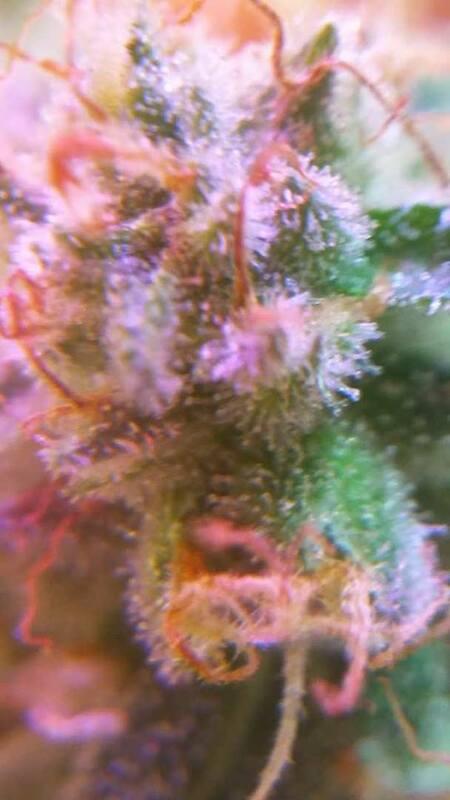 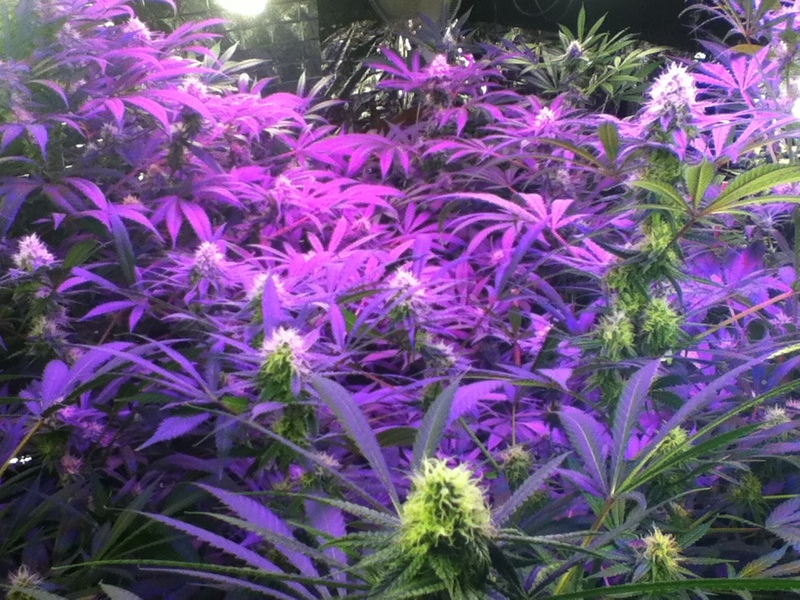 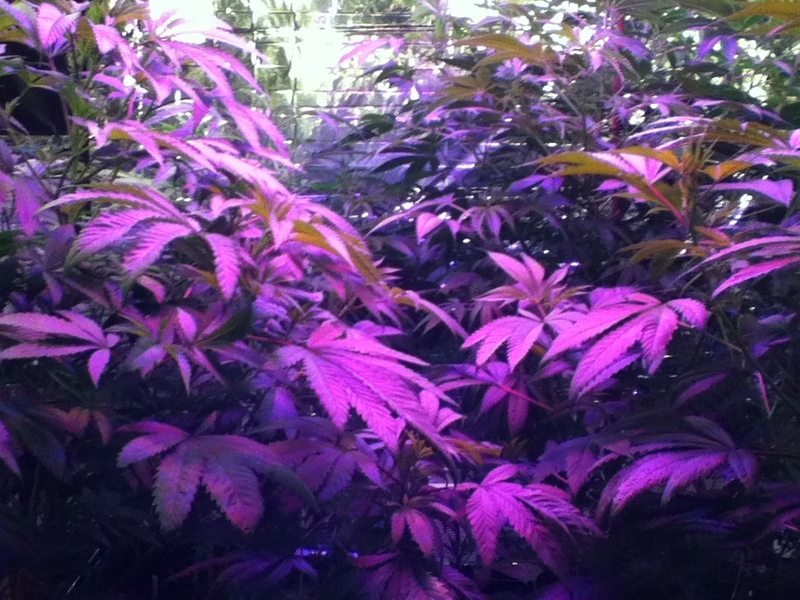 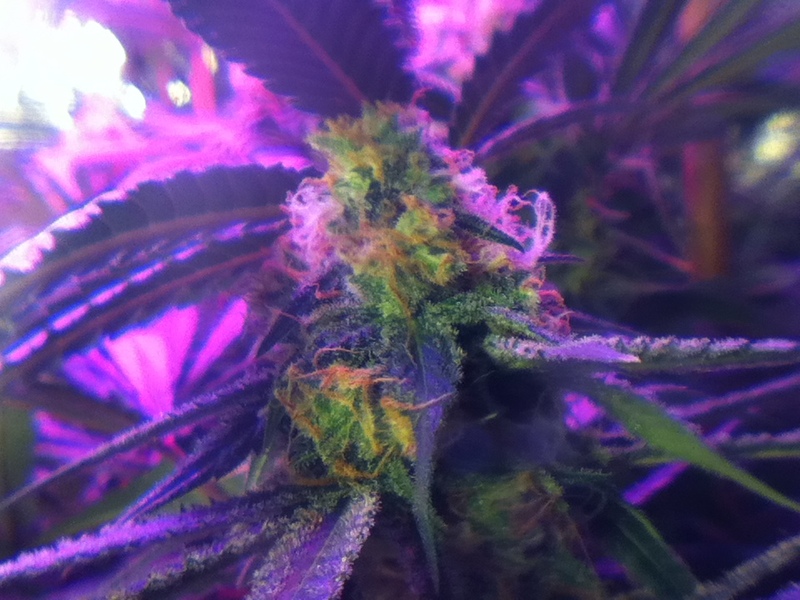 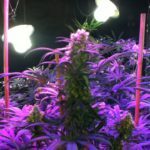 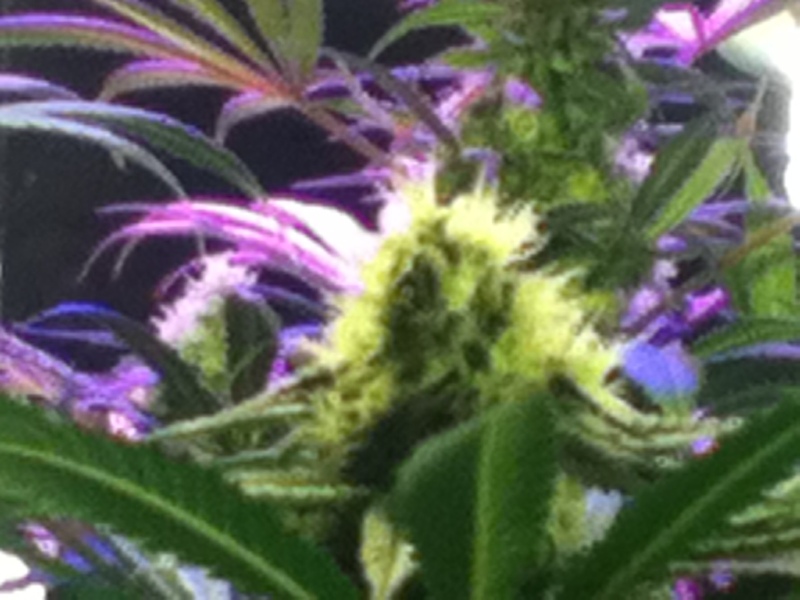 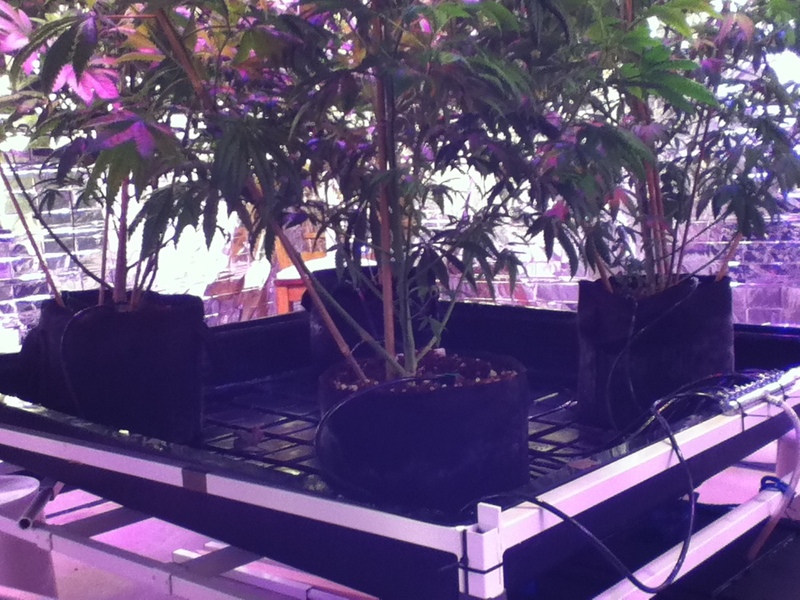 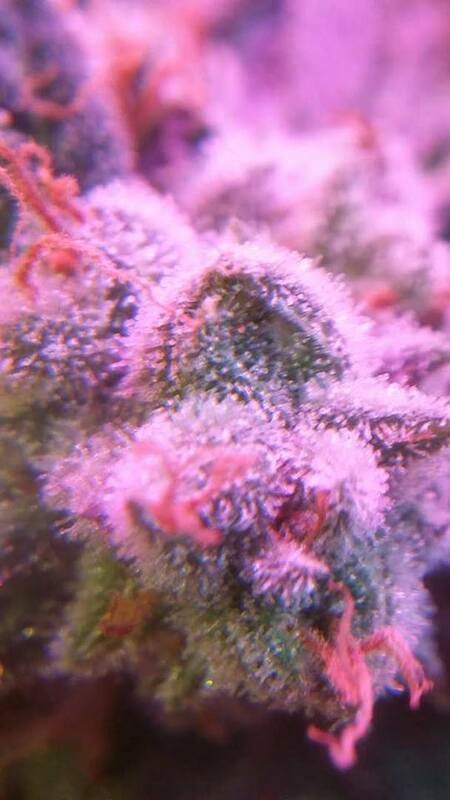 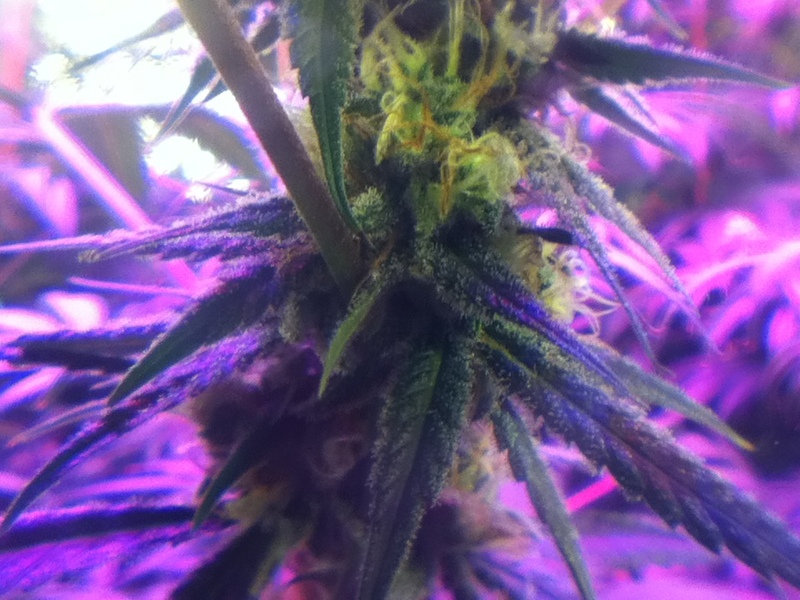 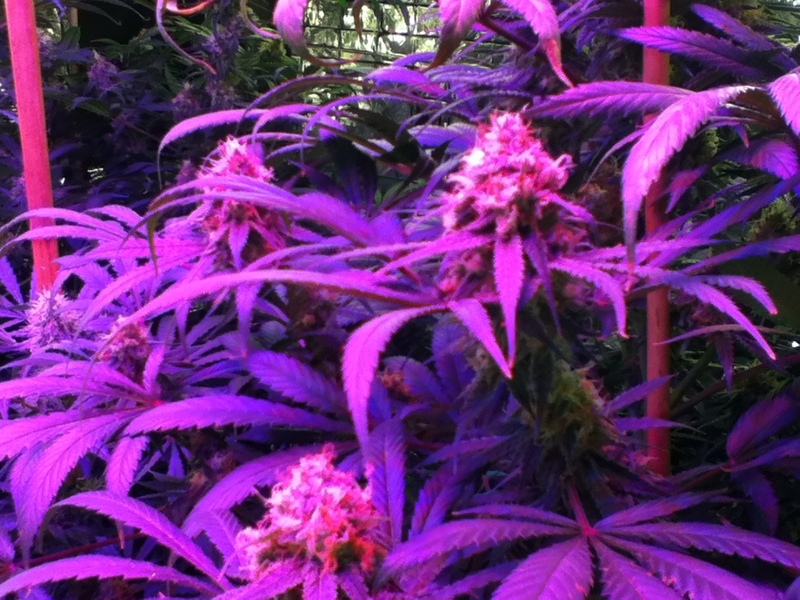 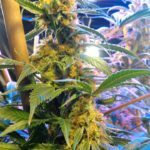 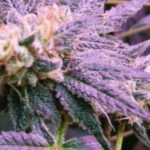 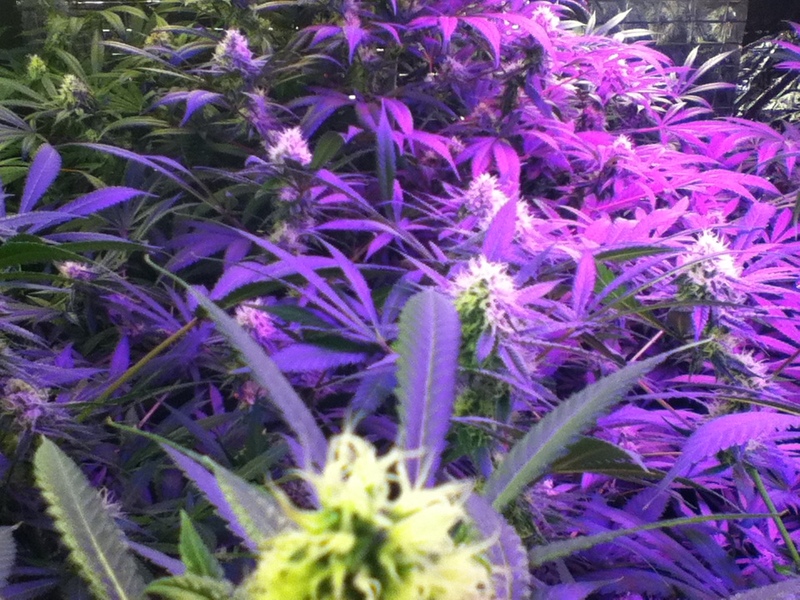 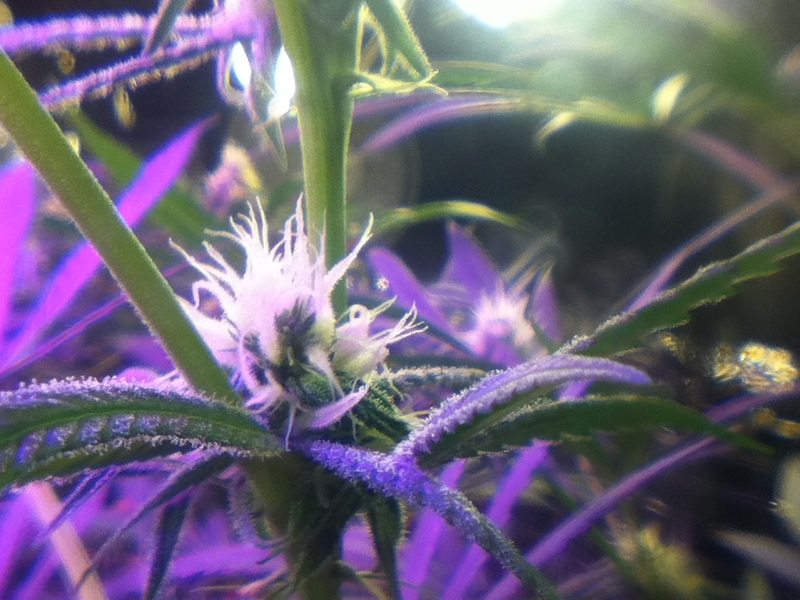 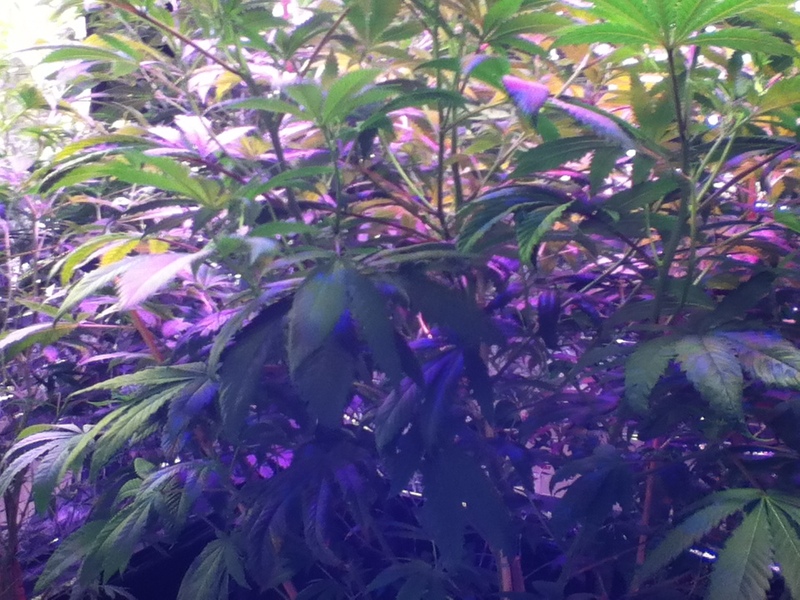 You have reached the gallery of Home Grower Consulting. 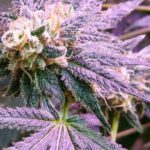 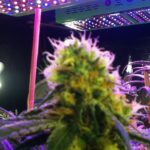 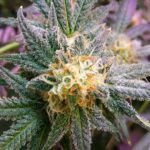 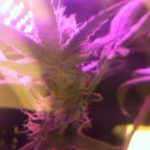 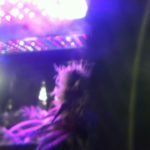 Here you will find grows that have been posted by us and our clients. 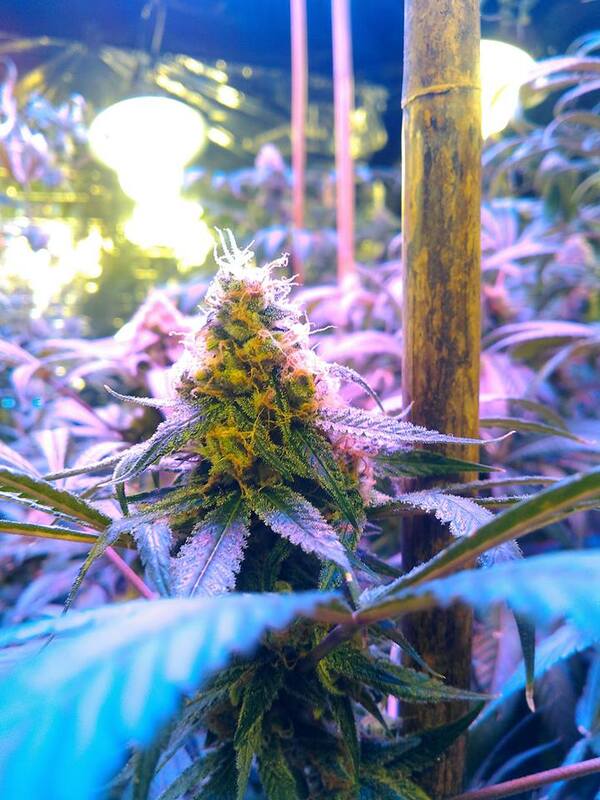 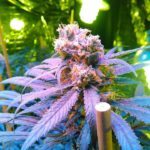 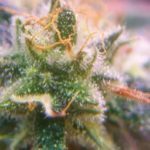 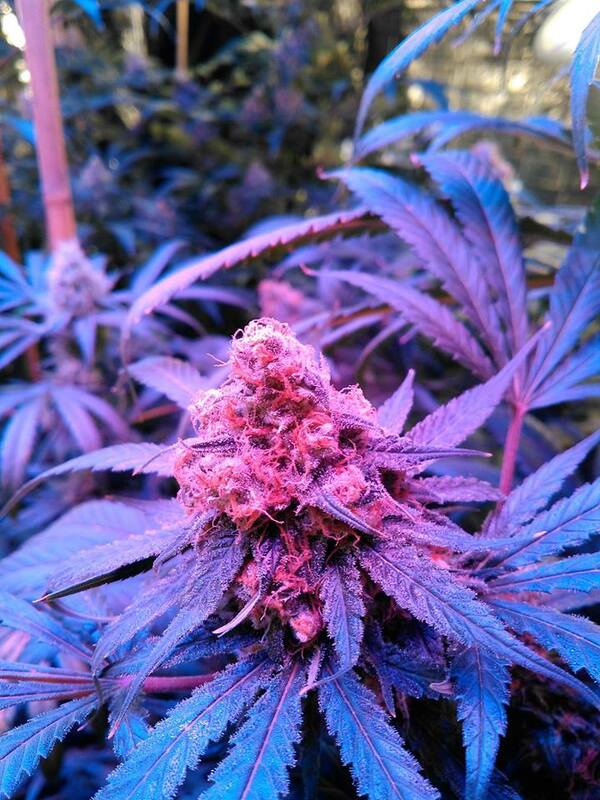 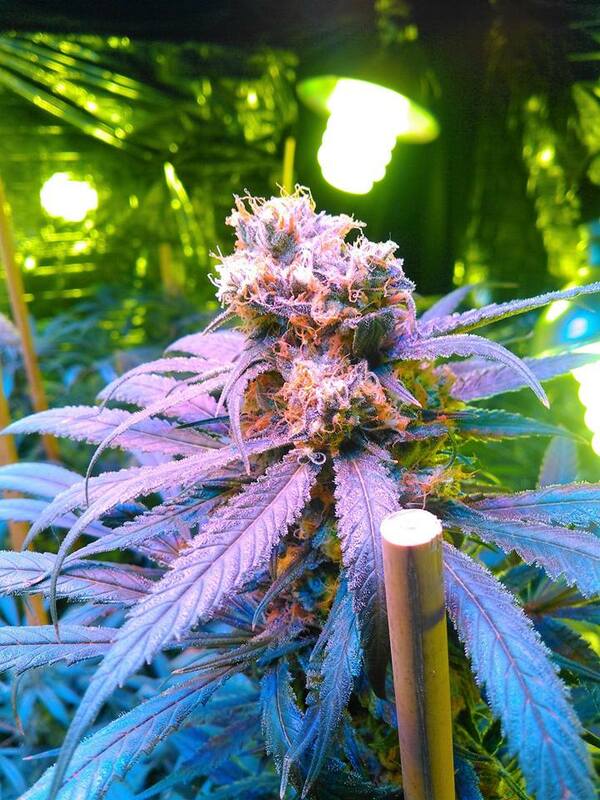 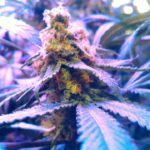 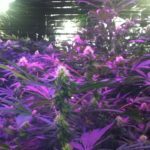 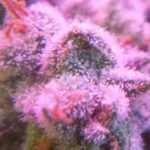 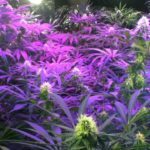 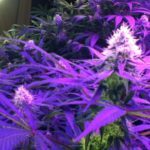 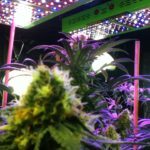 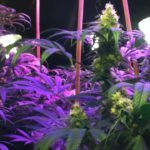 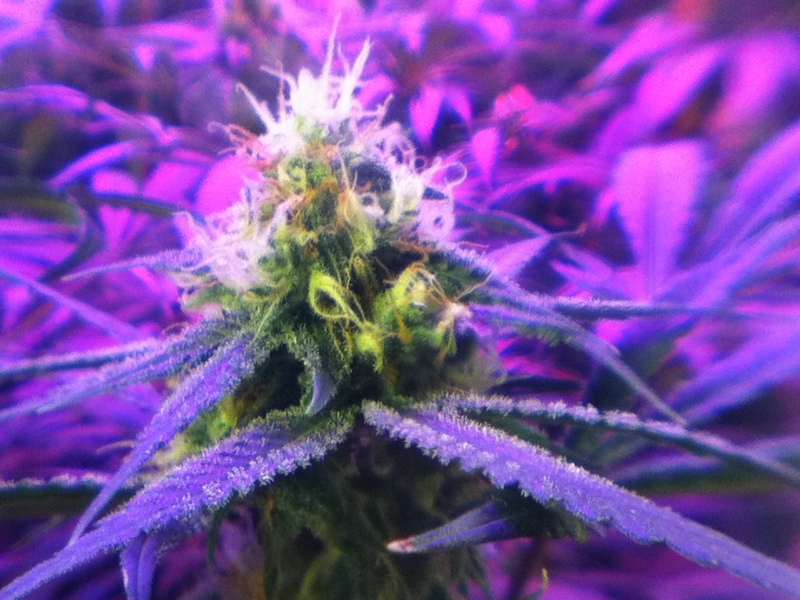 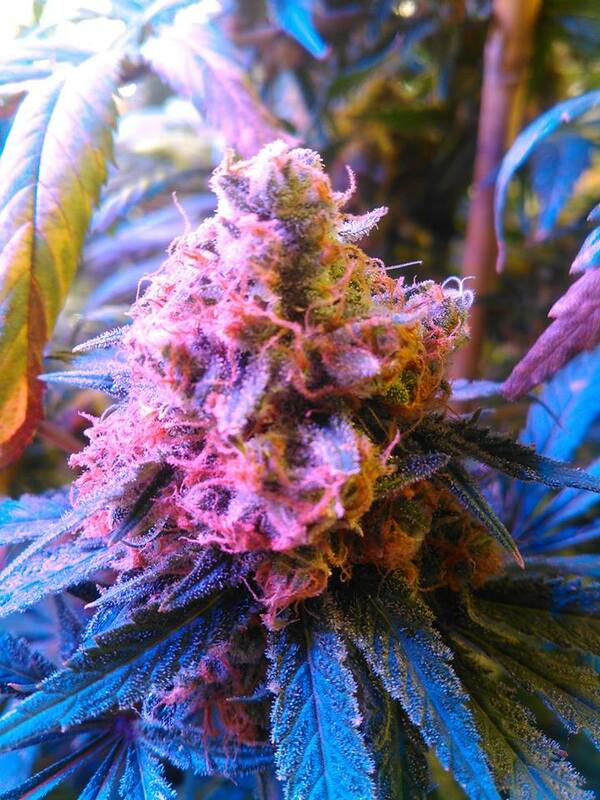 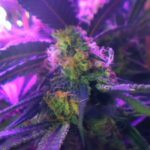 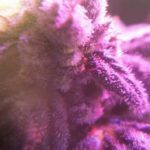 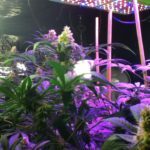 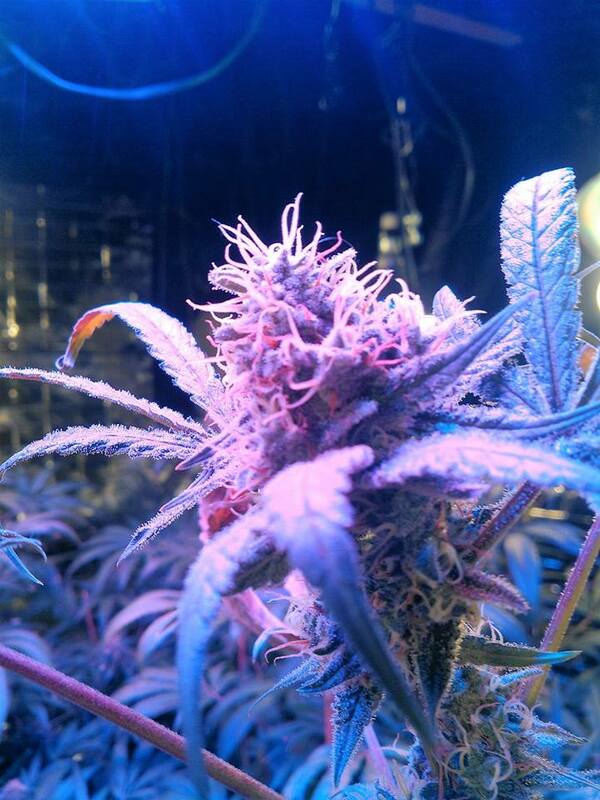 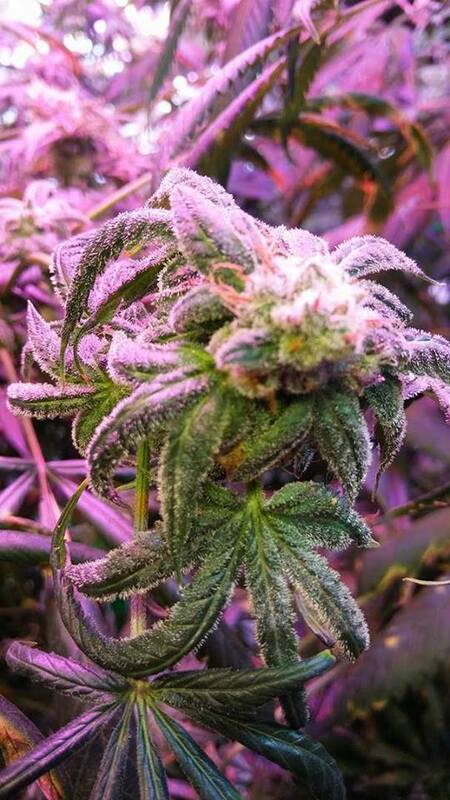 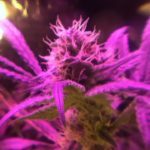 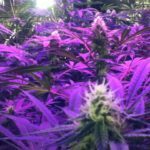 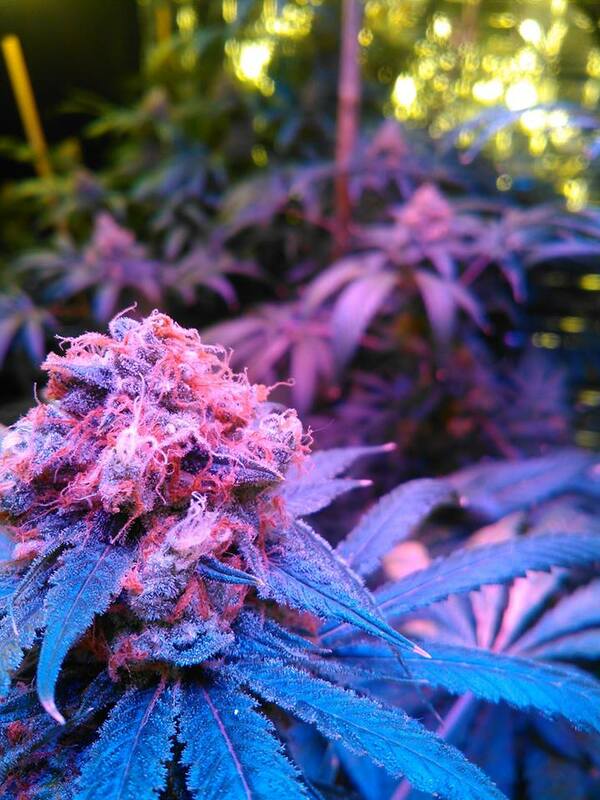 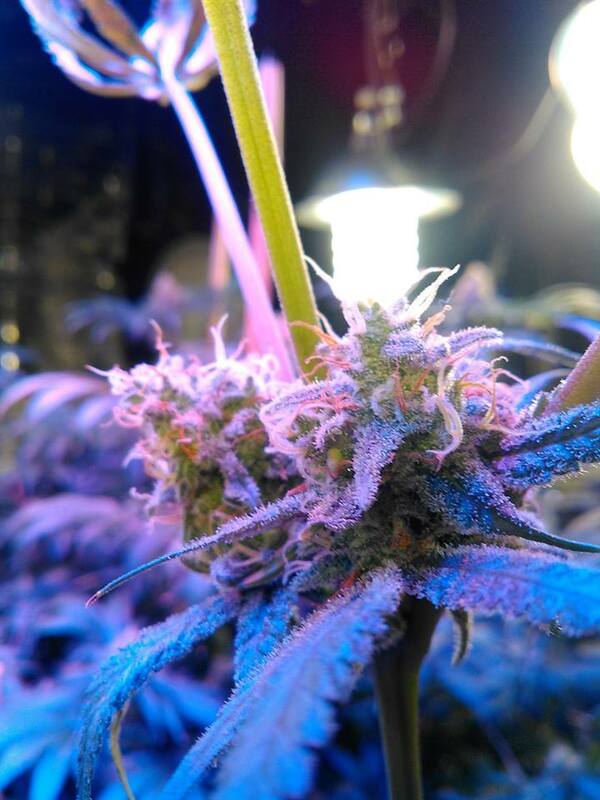 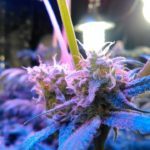 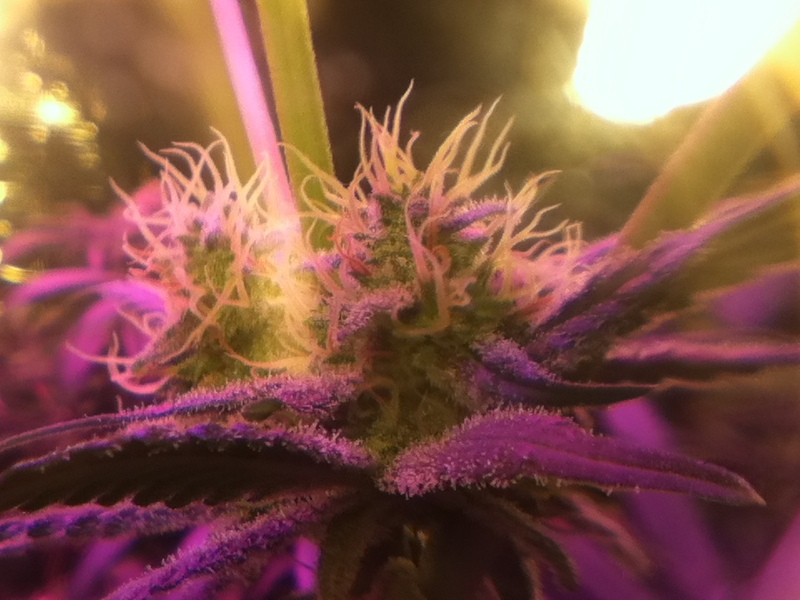 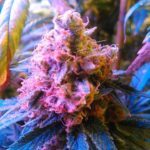 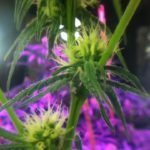 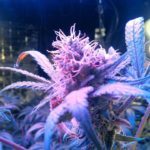 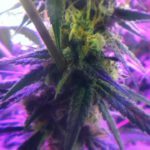 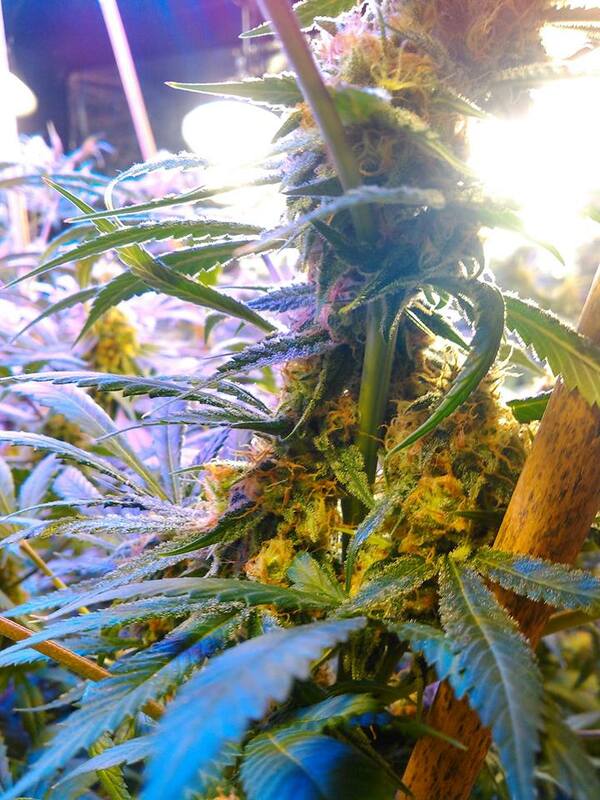 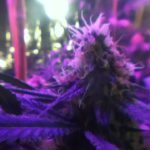 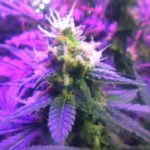 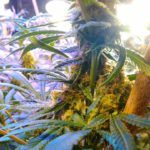 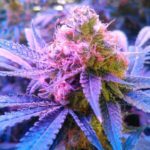 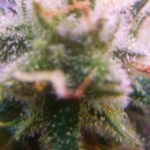 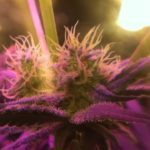 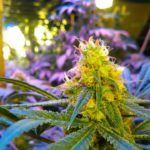 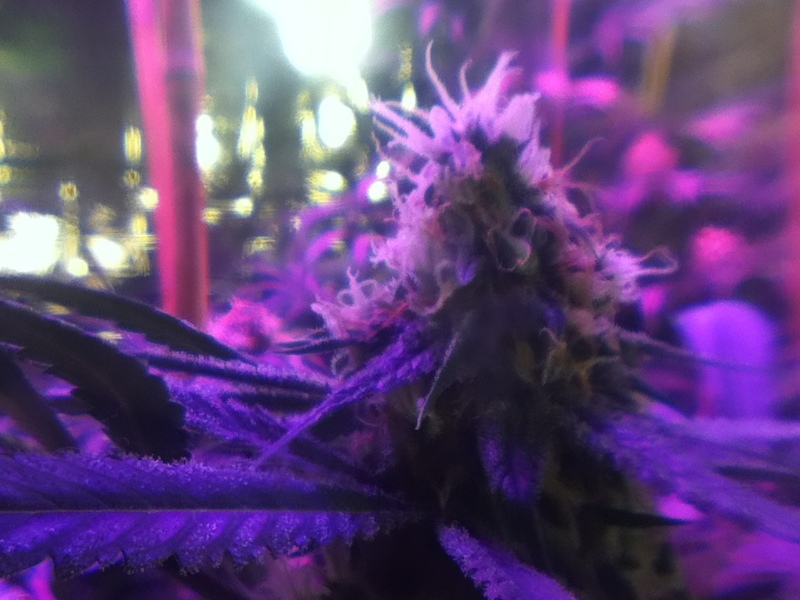 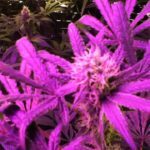 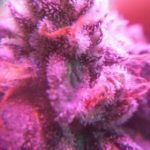 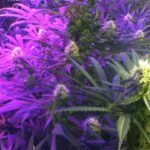 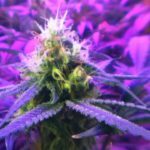 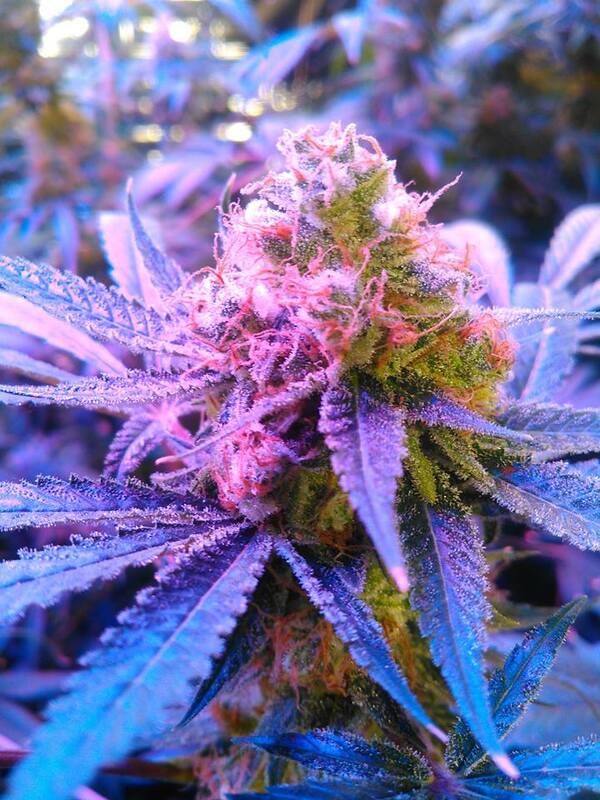 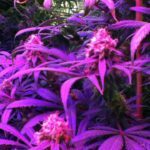 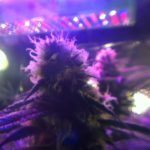 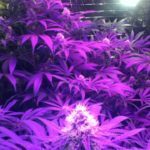 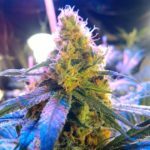 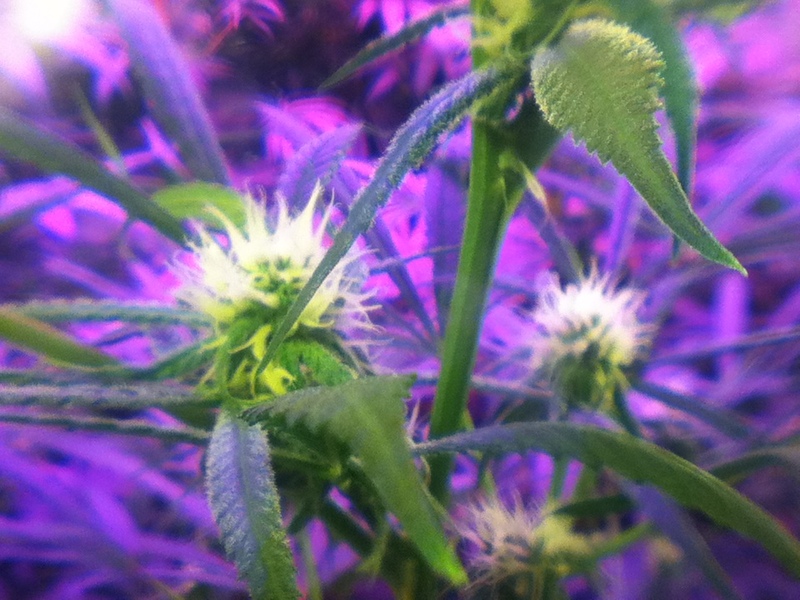 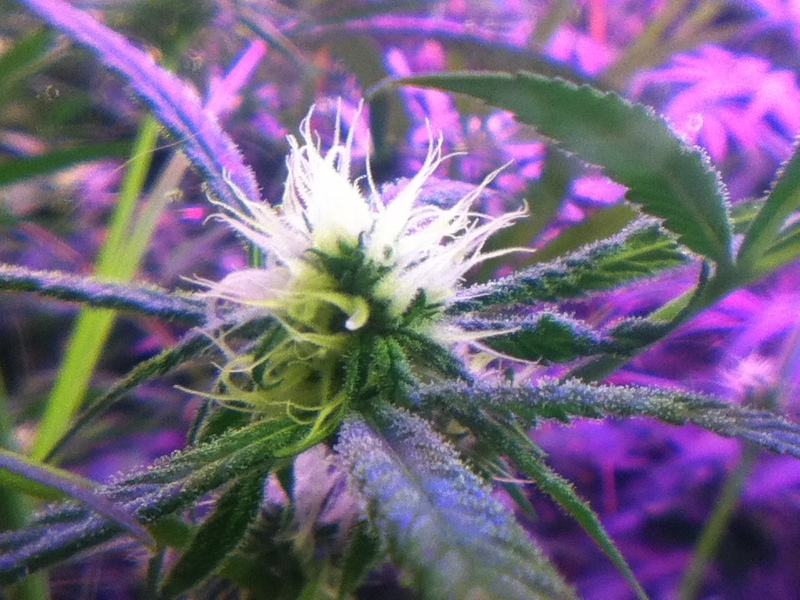 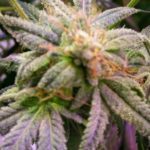 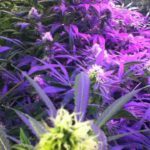 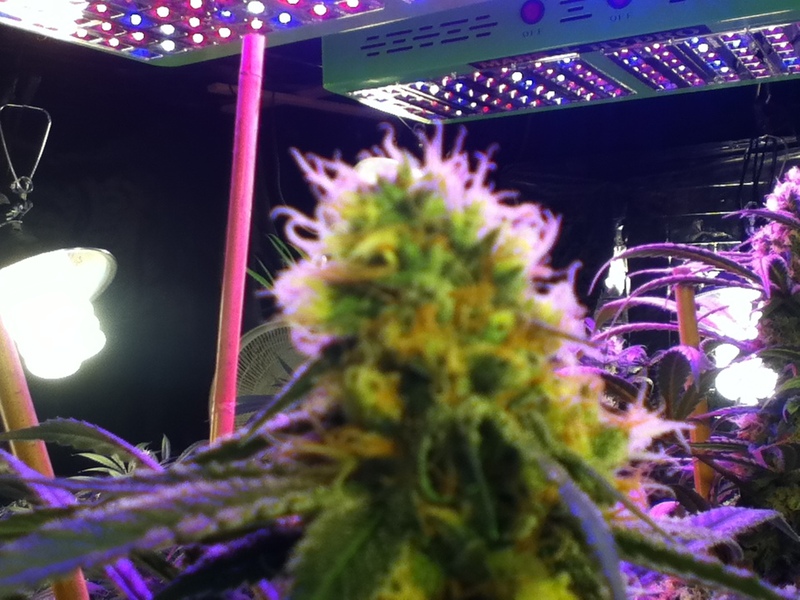 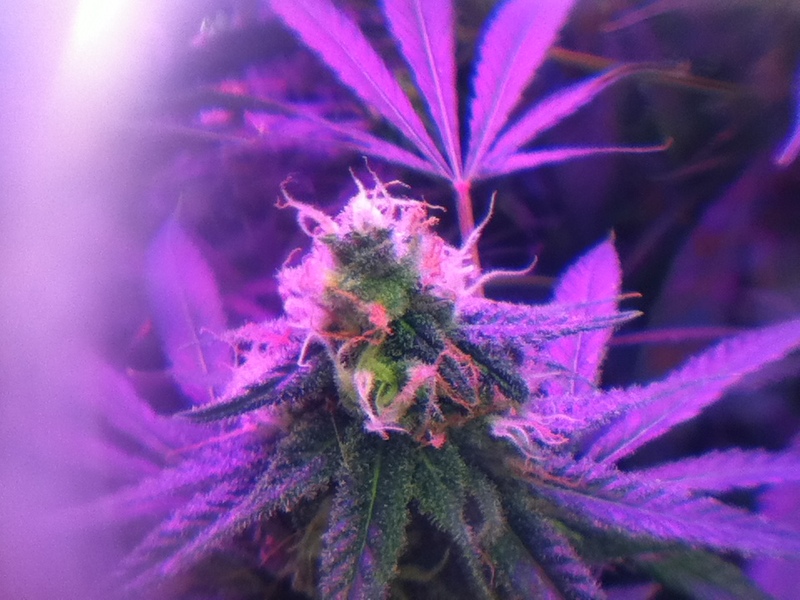 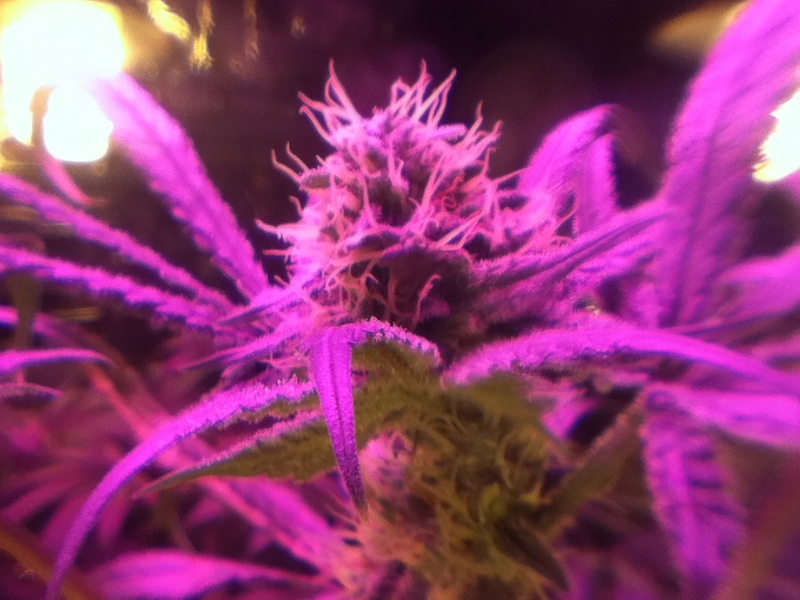 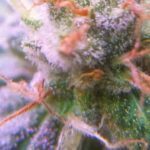 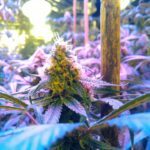 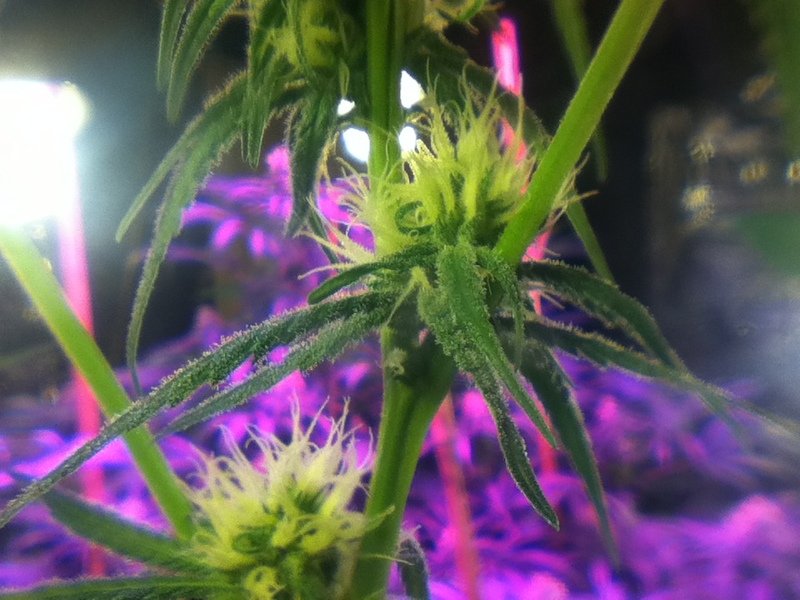 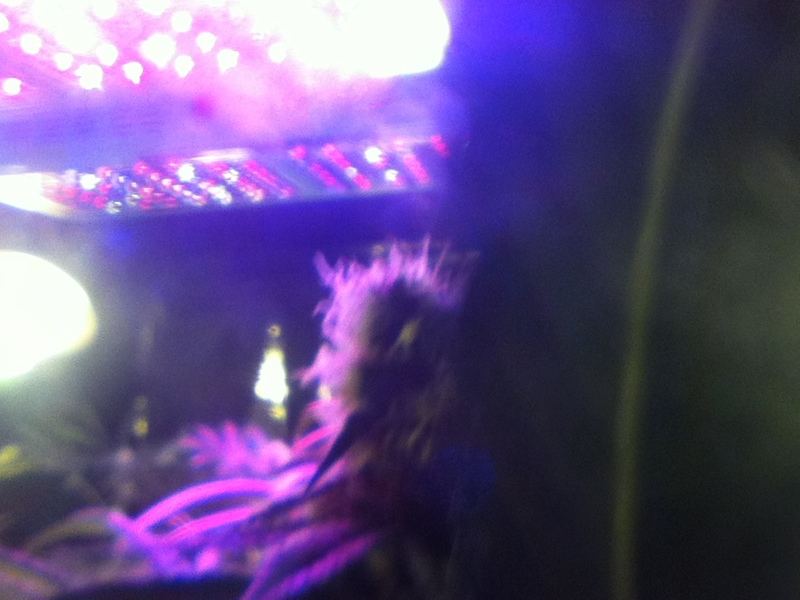 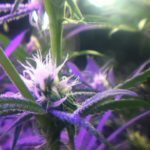 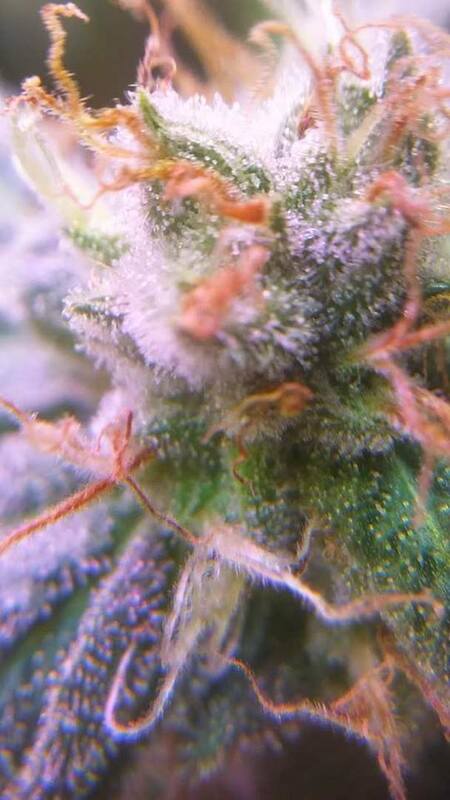 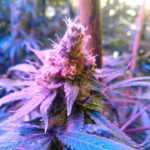 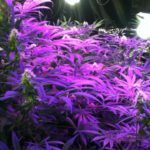 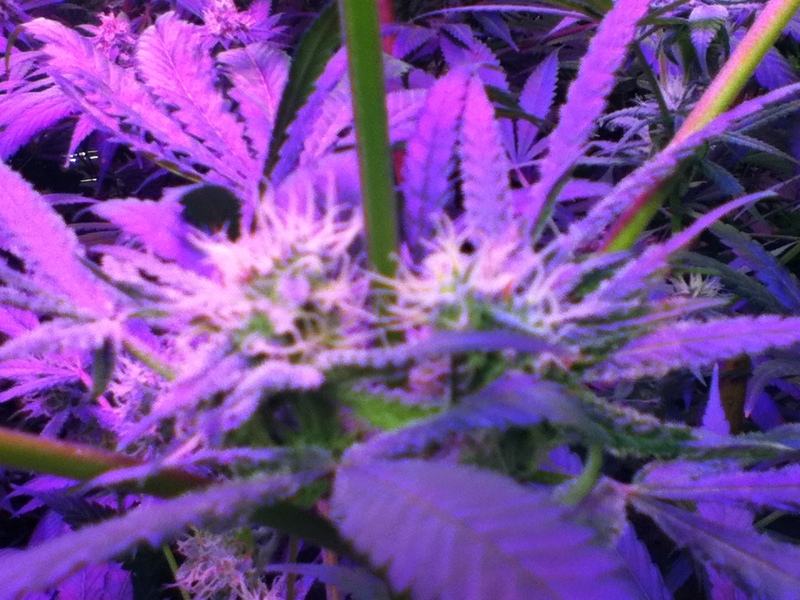 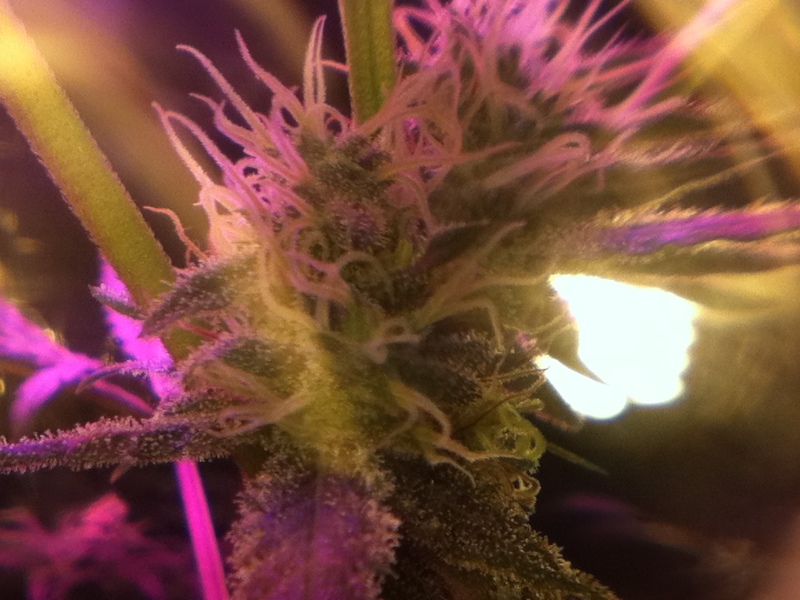 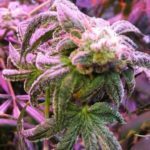 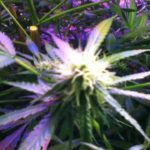 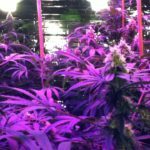 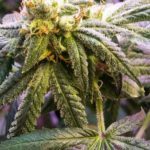 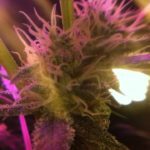 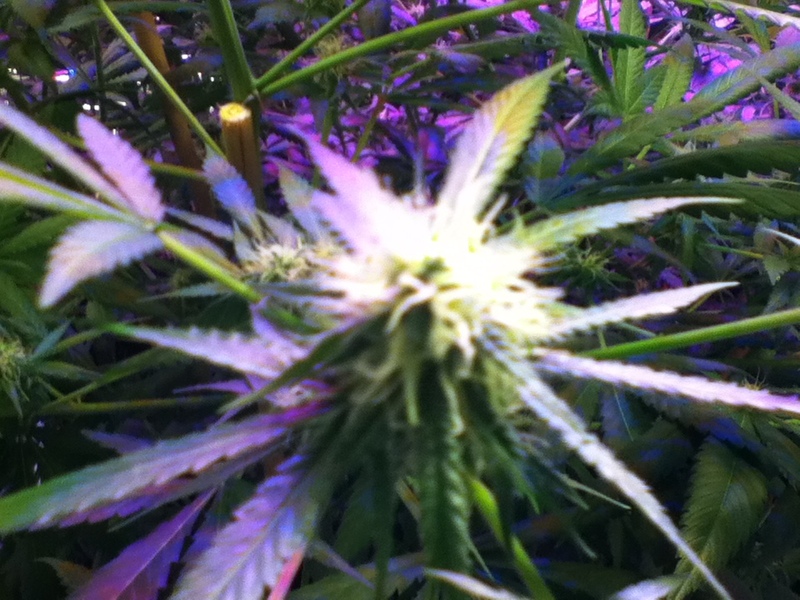 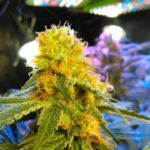 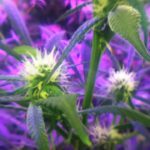 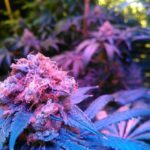 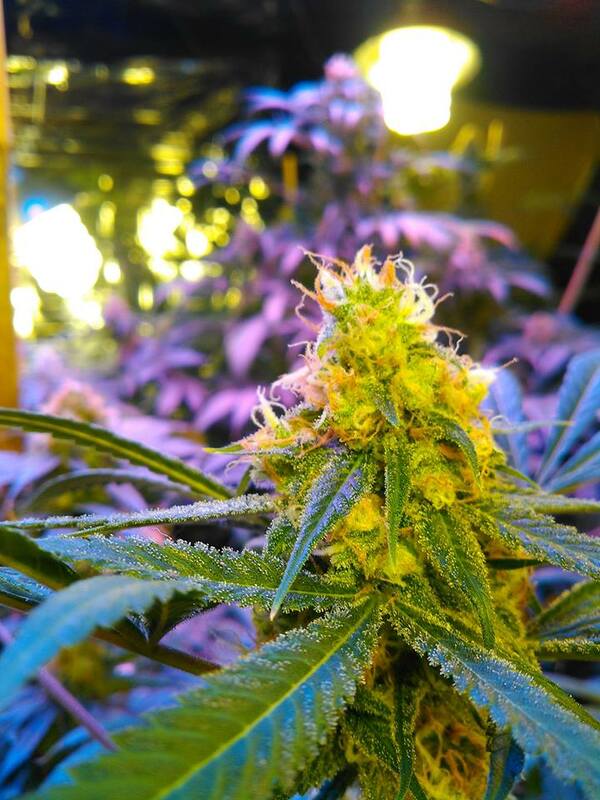 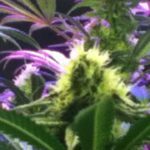 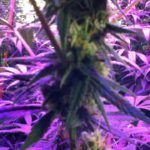 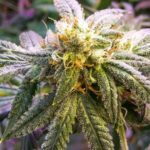 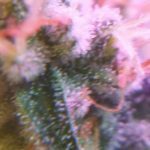 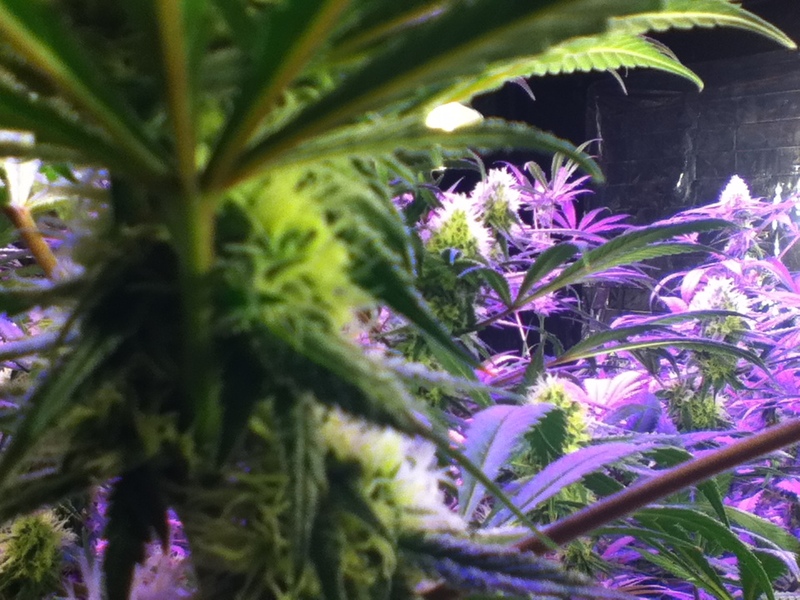 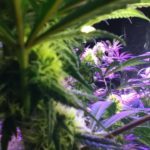 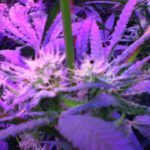 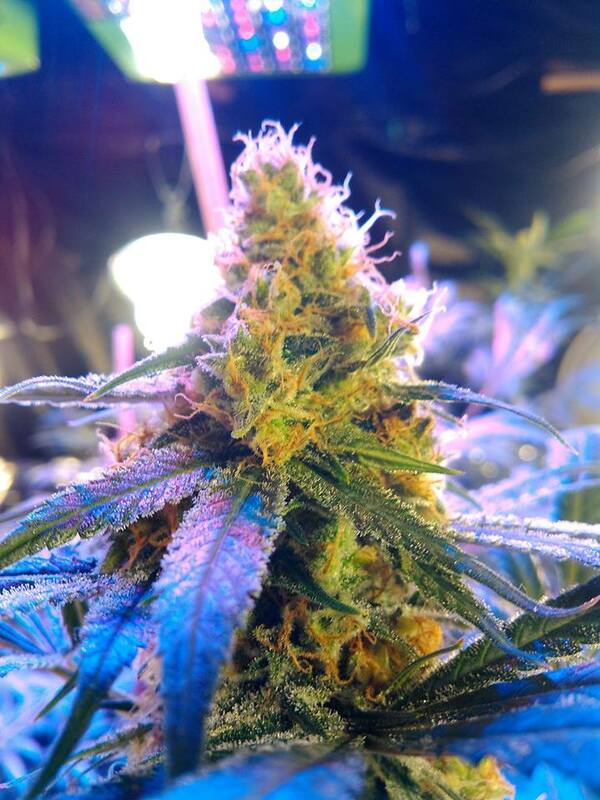 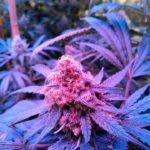 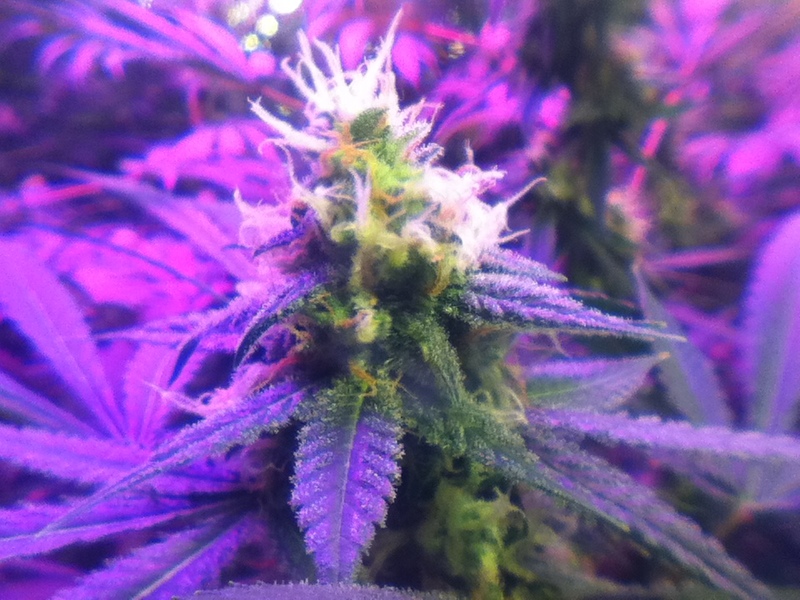 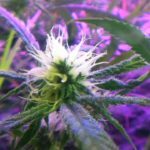 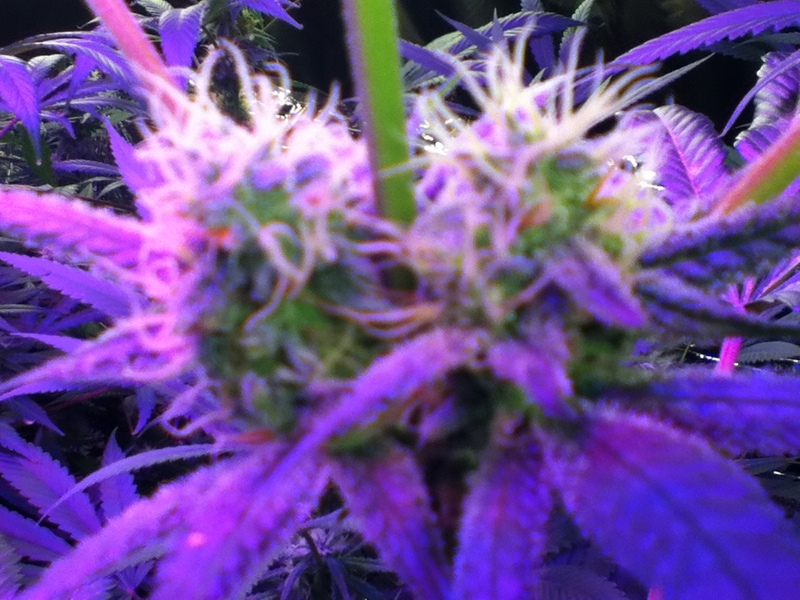 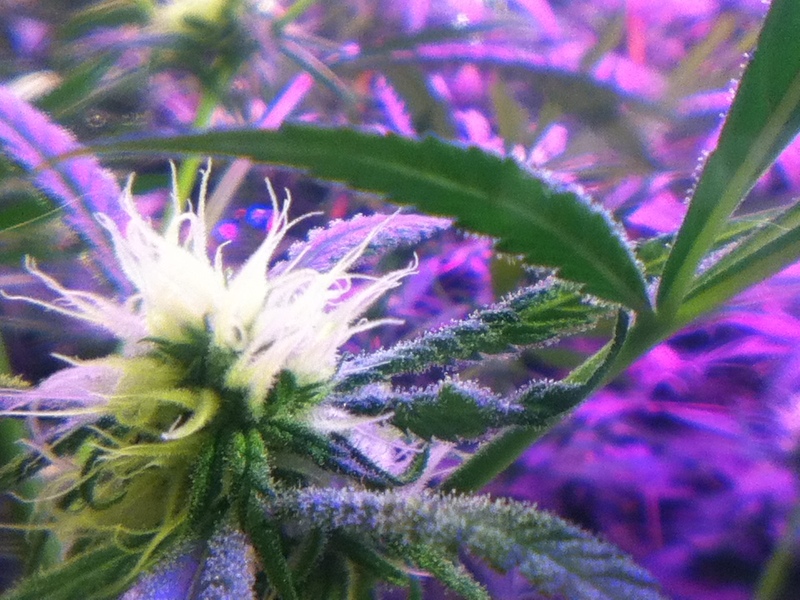 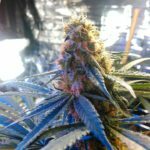 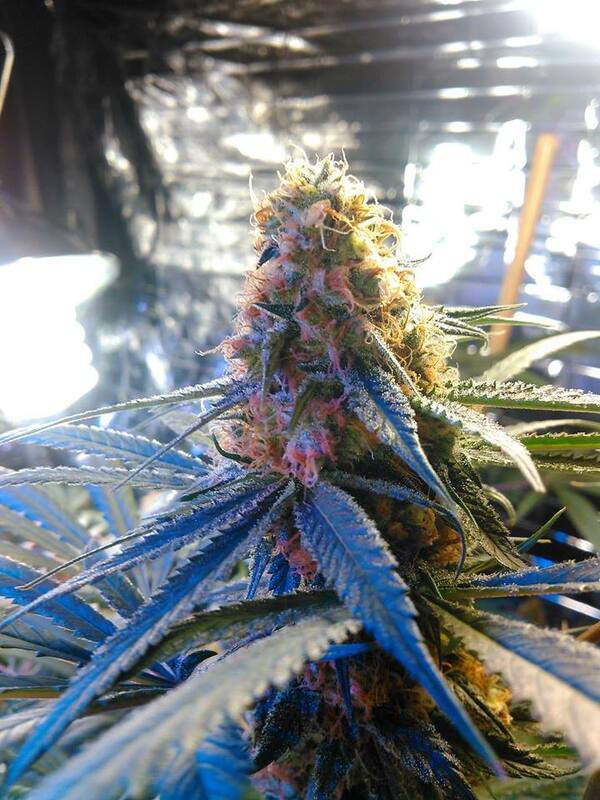 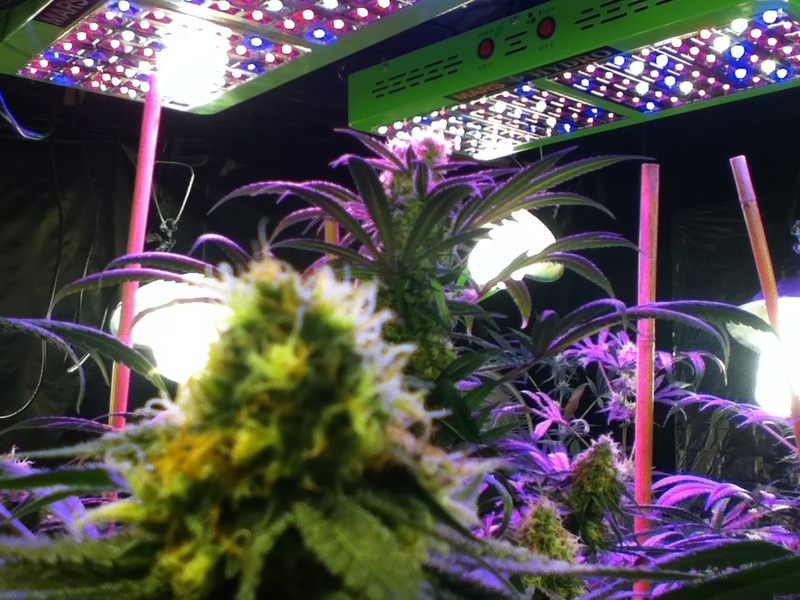 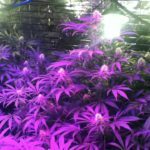 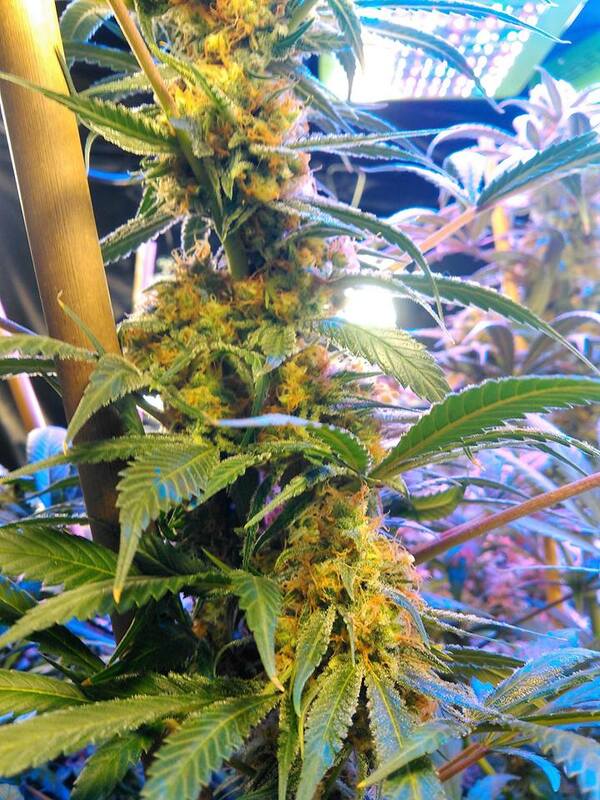 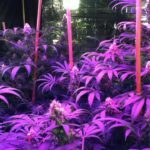 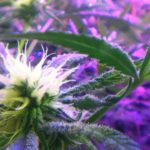 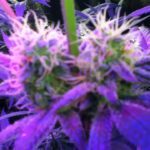 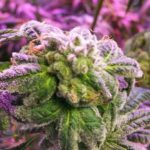 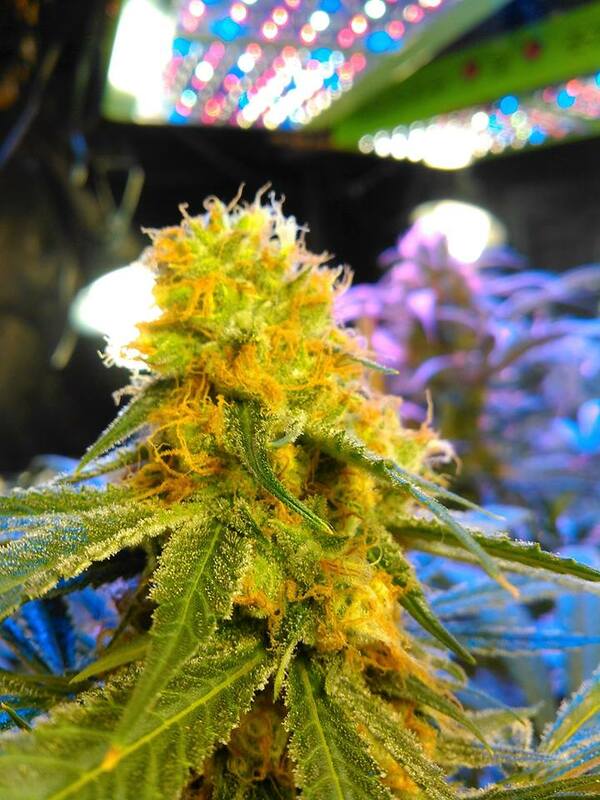 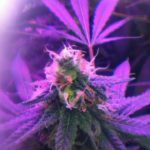 Please check back often to experience the visual science of growing premium cannabis. 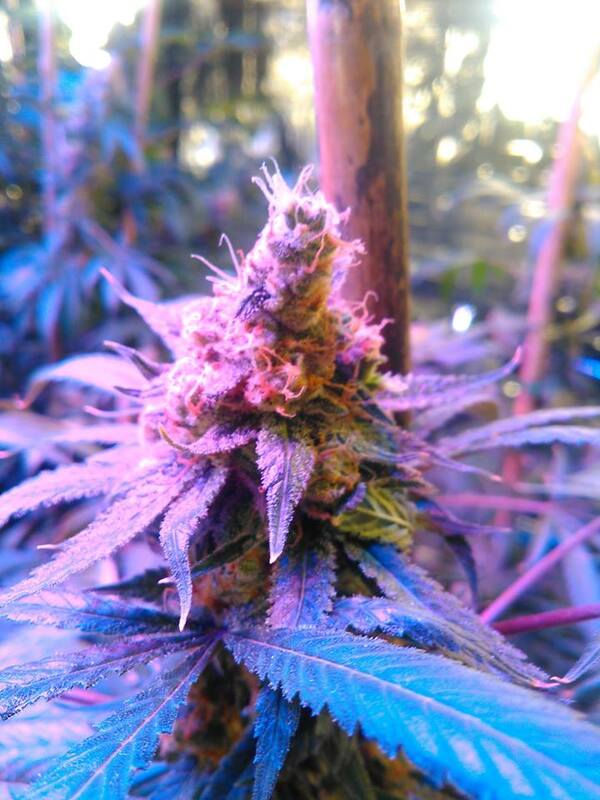 GROWN BY MARC DAVIS PUEBLO COLORADO.